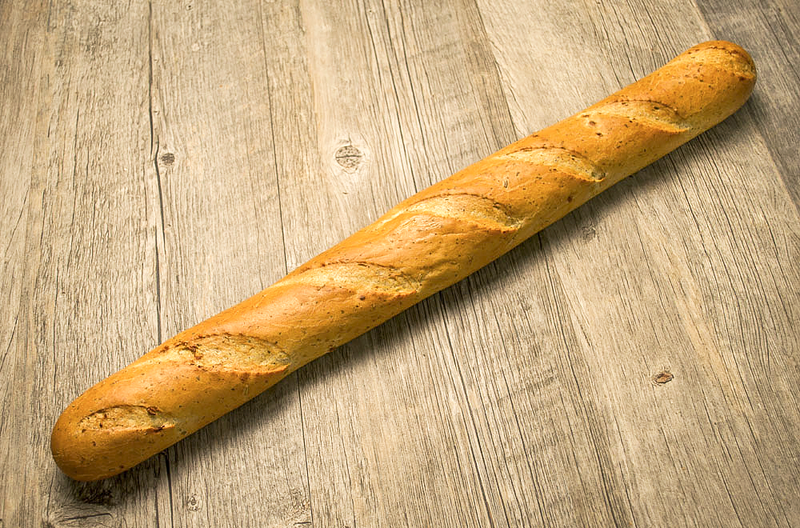 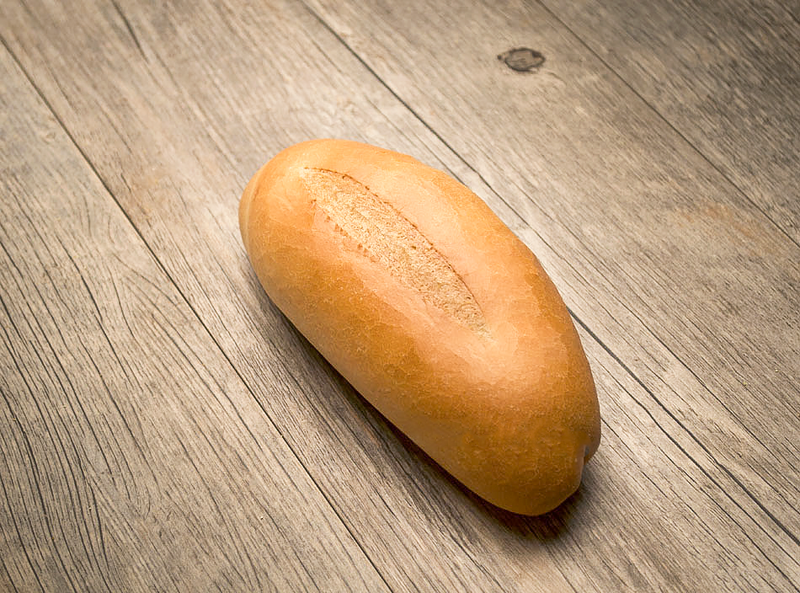 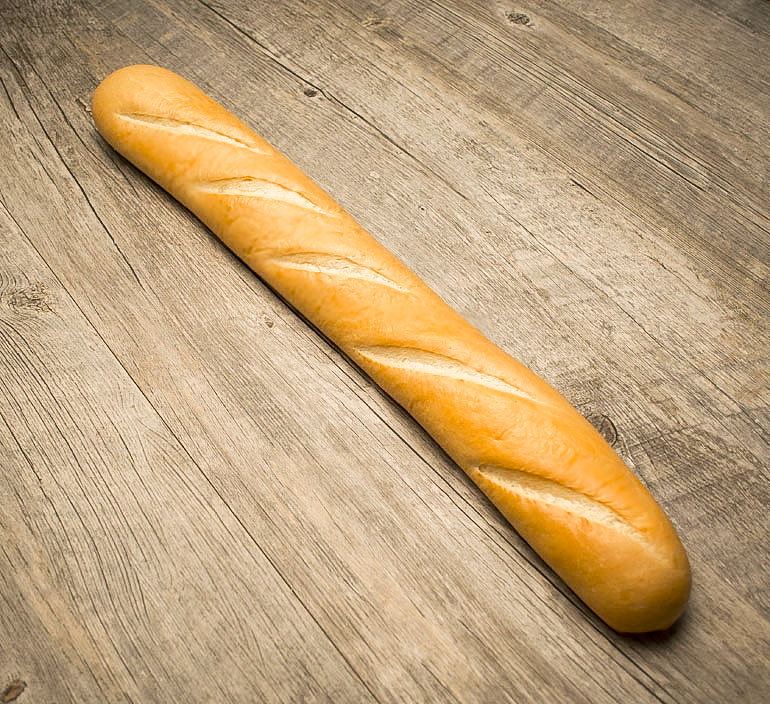 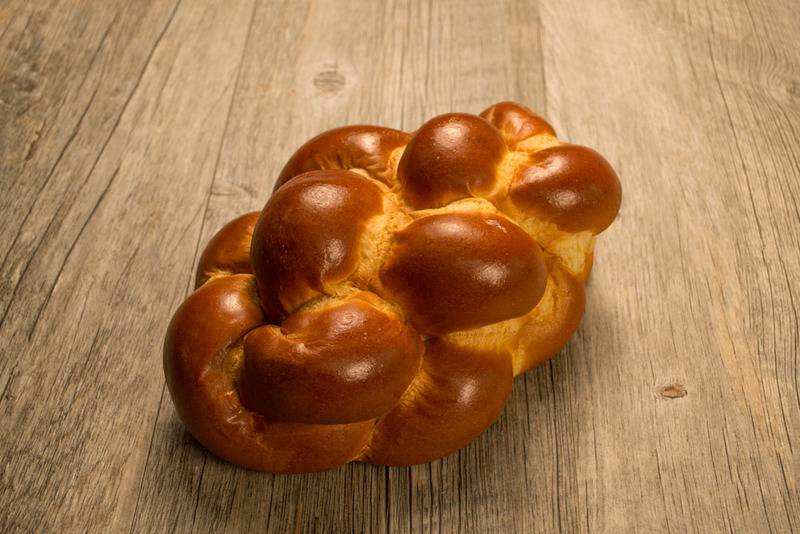 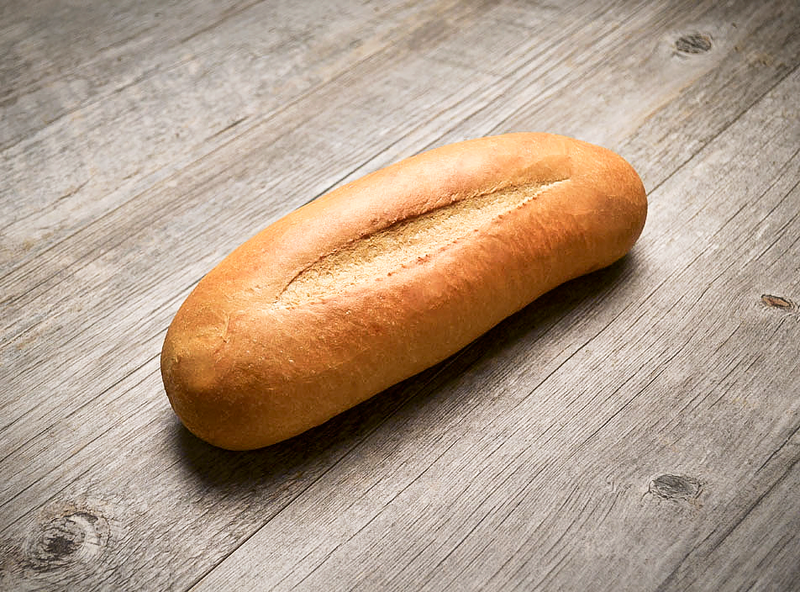 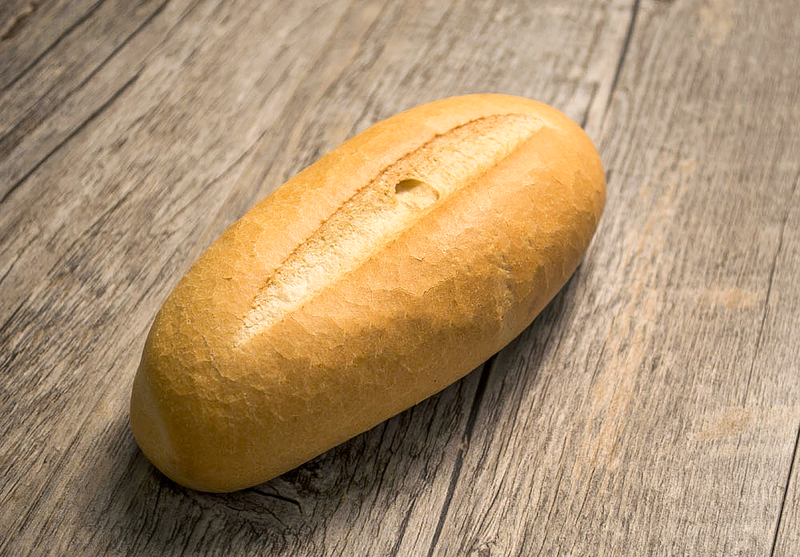 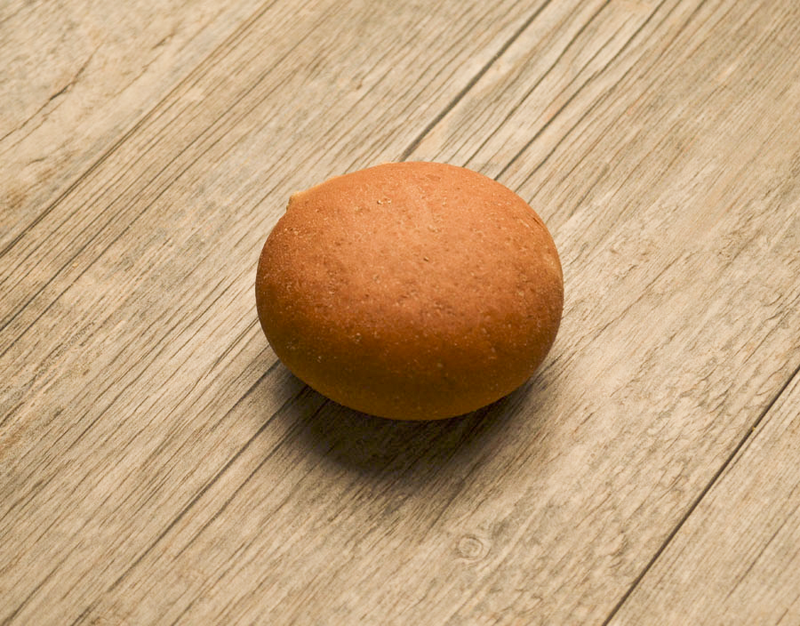 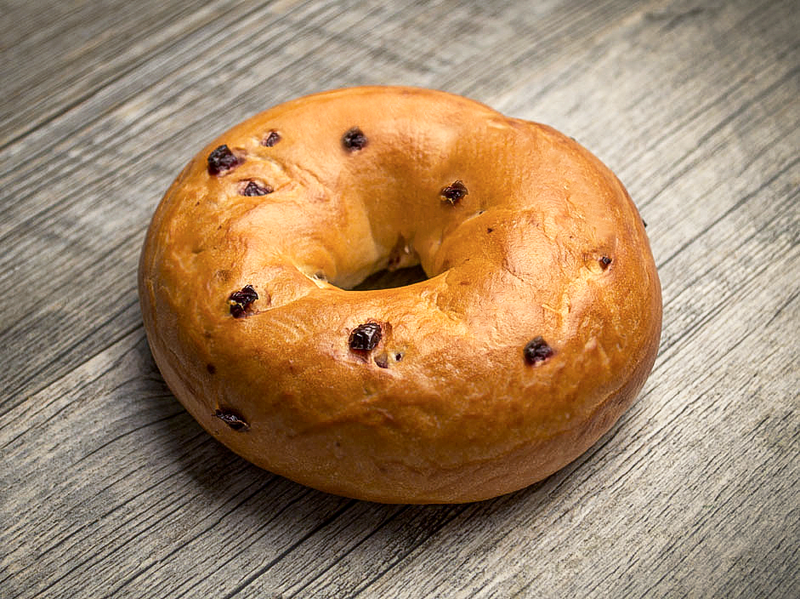 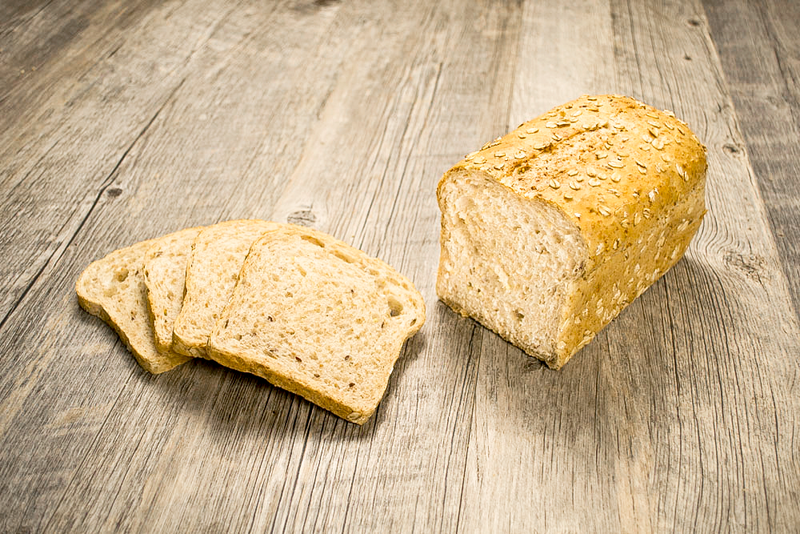 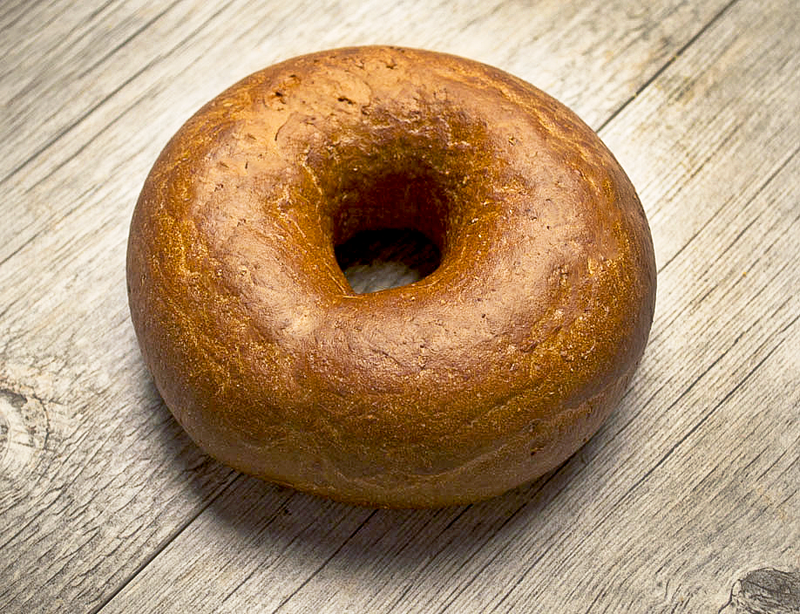 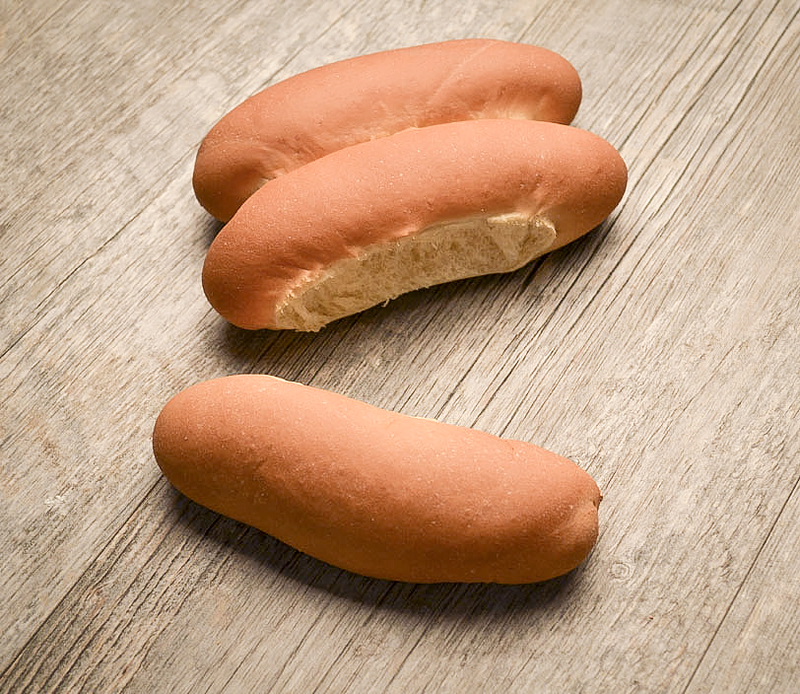 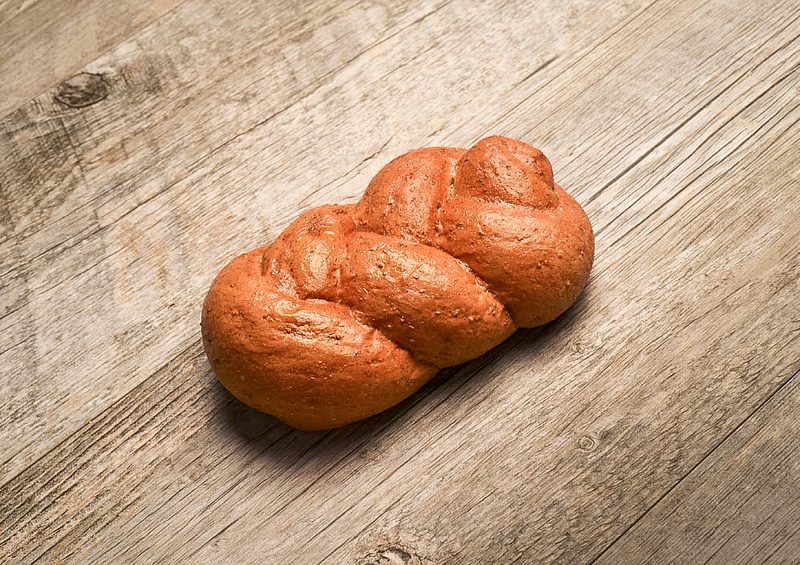 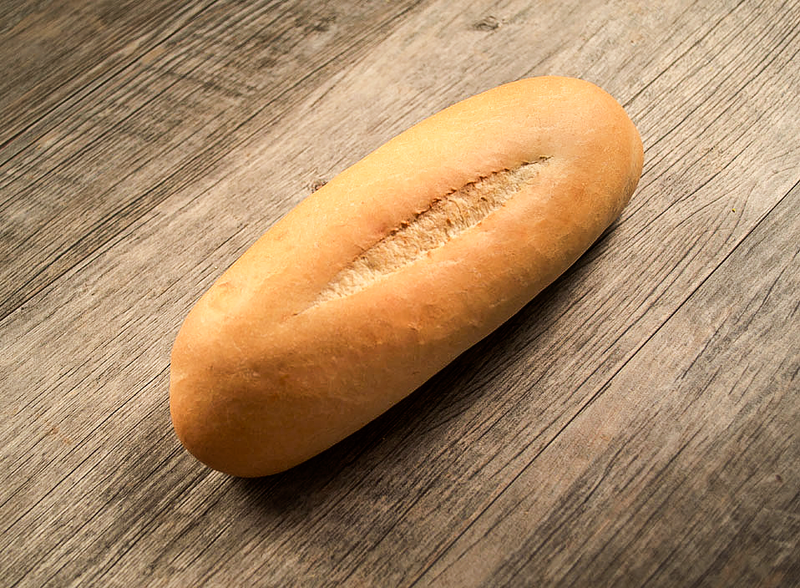 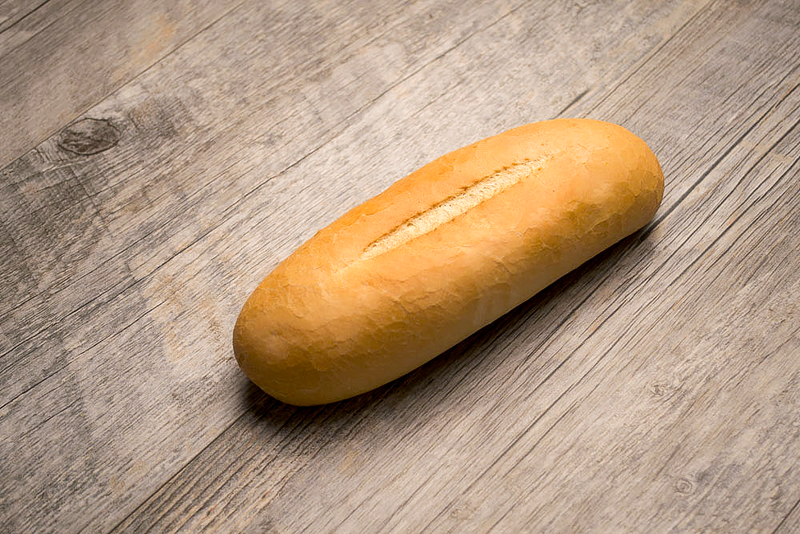 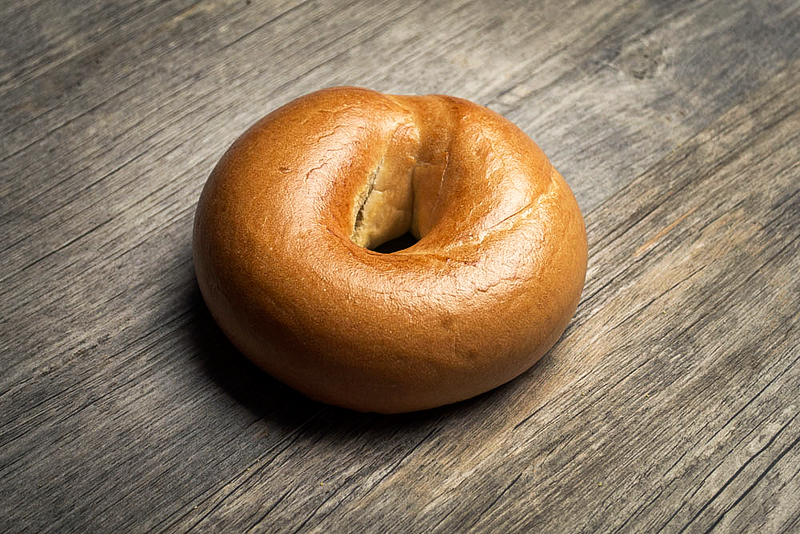 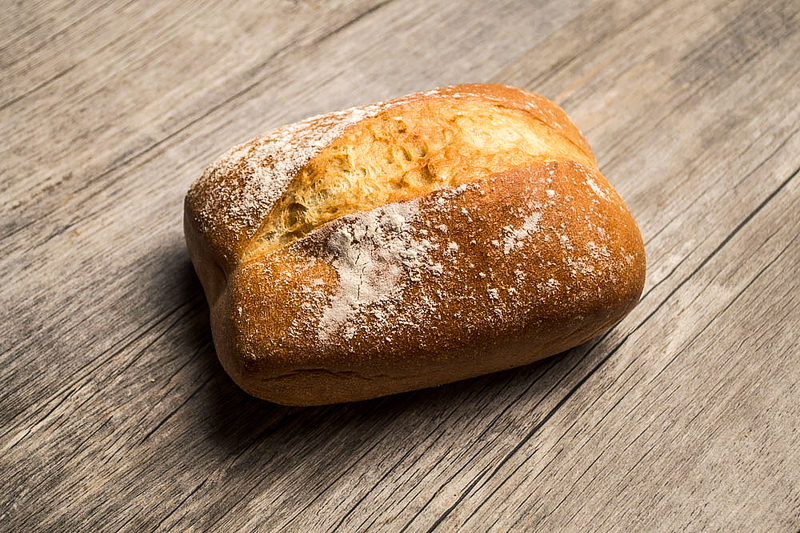 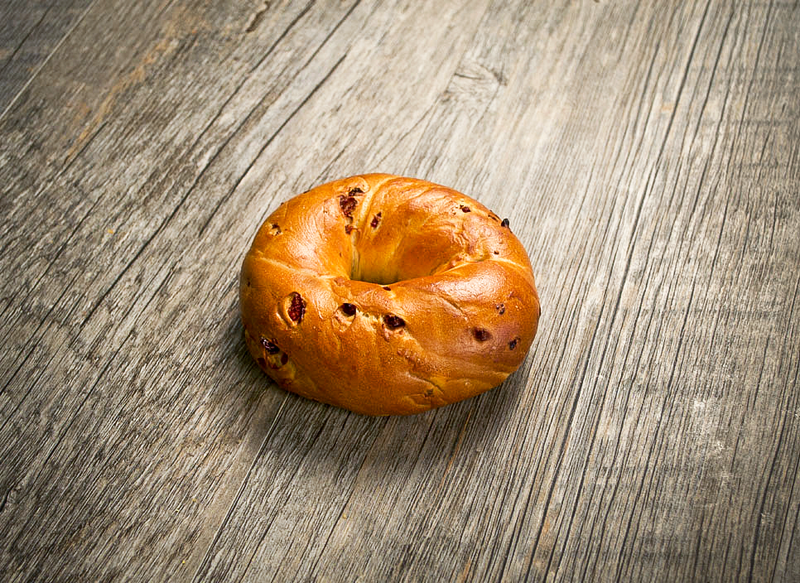 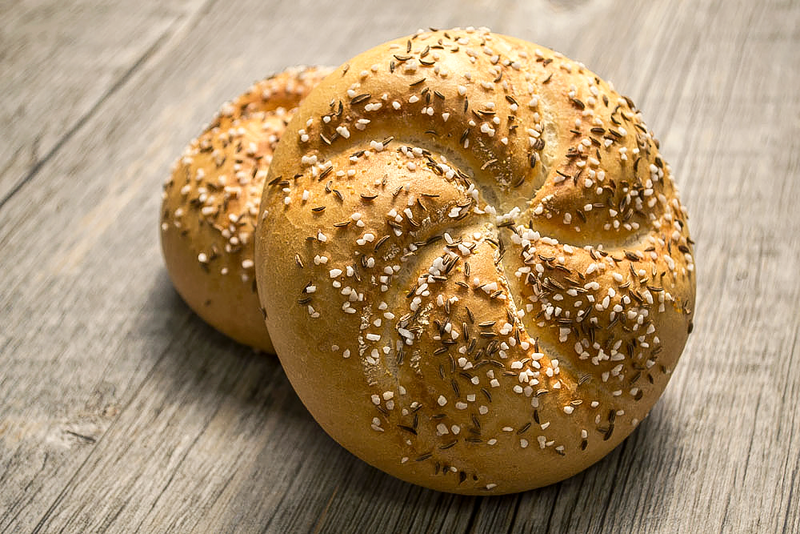 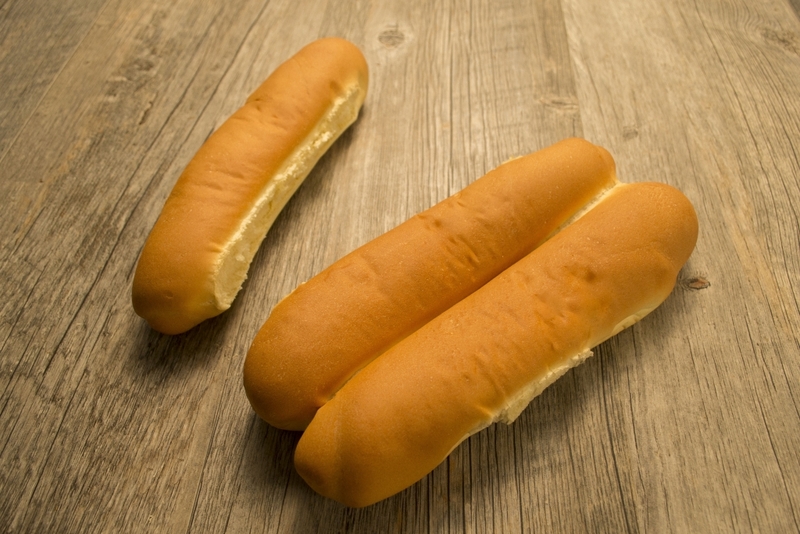 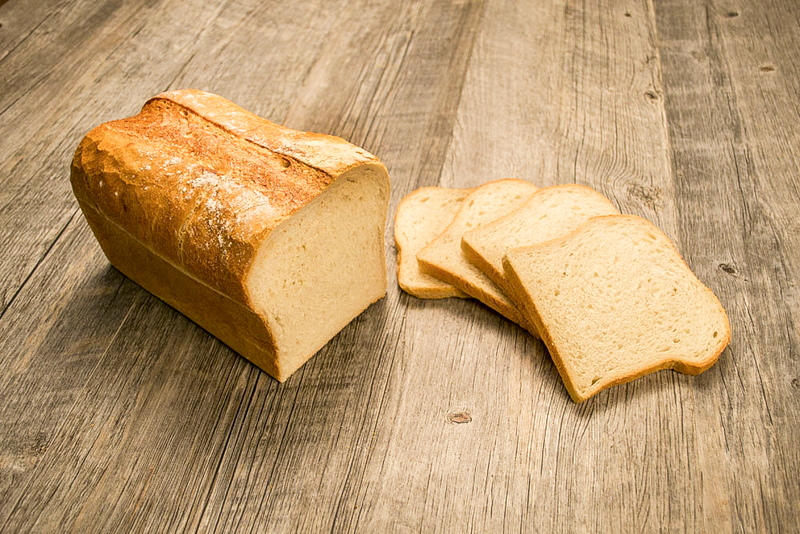 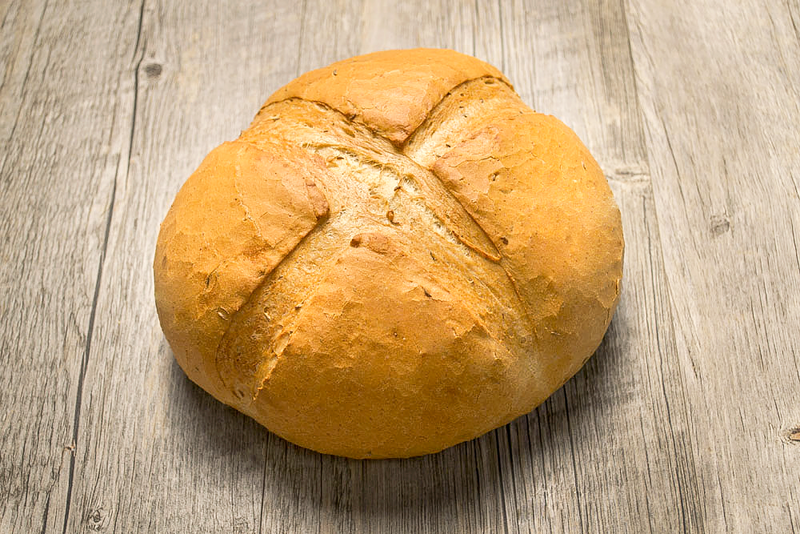 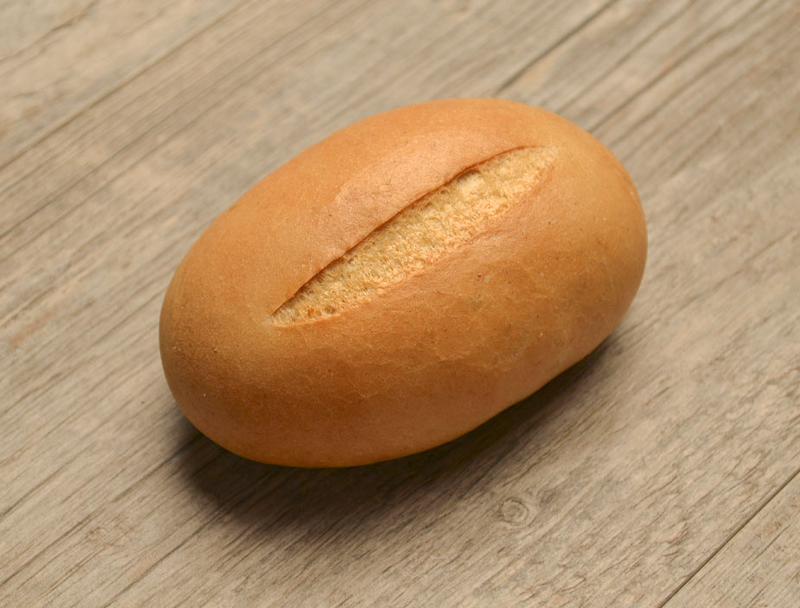 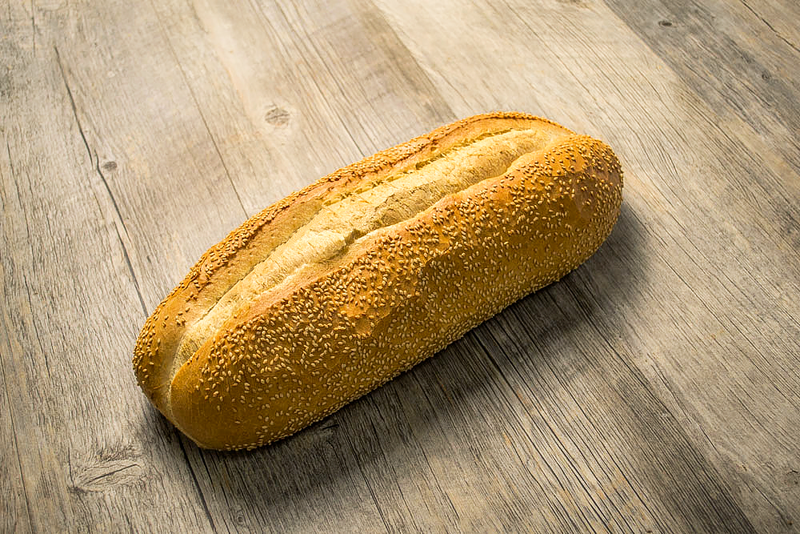 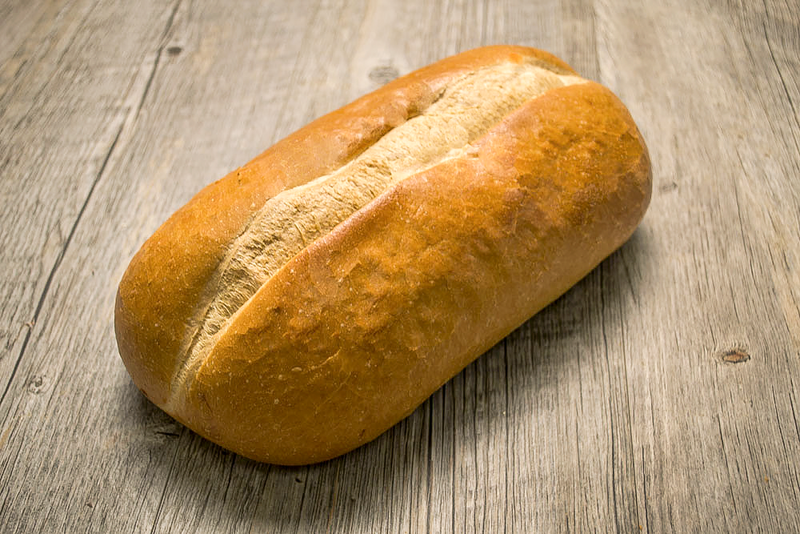 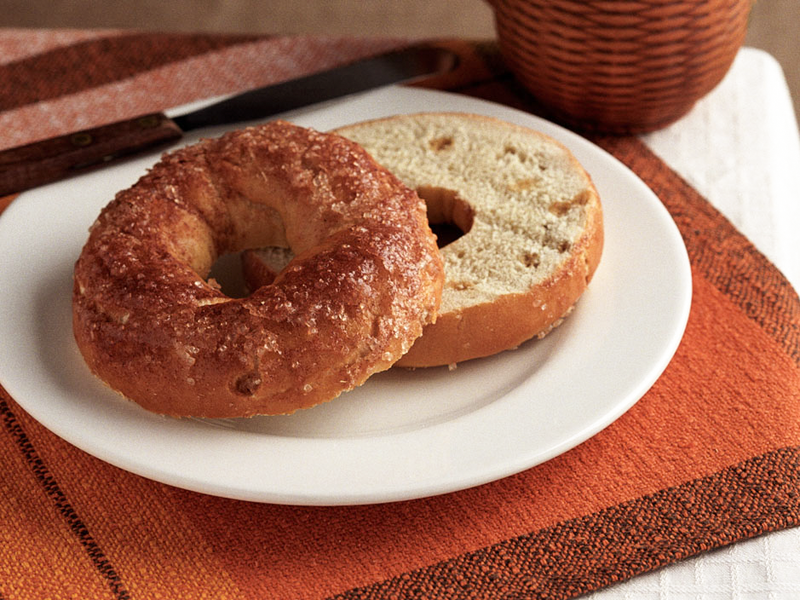 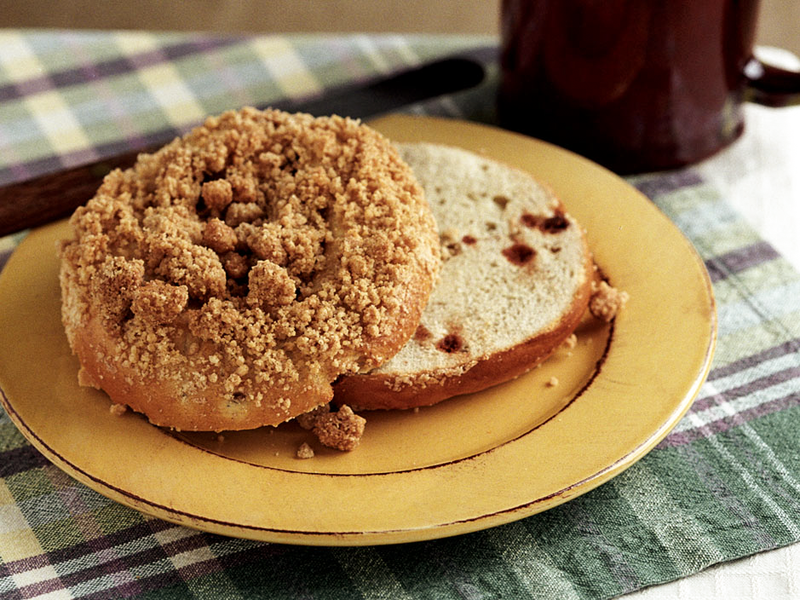 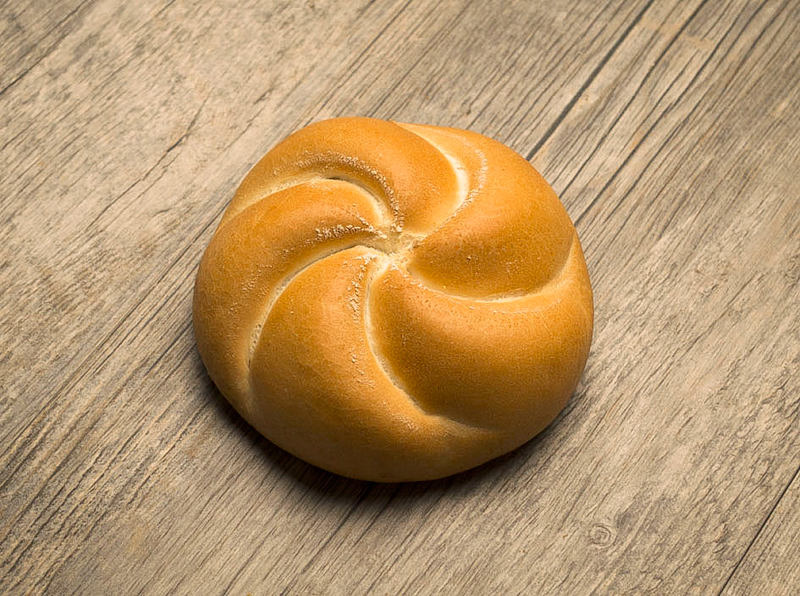 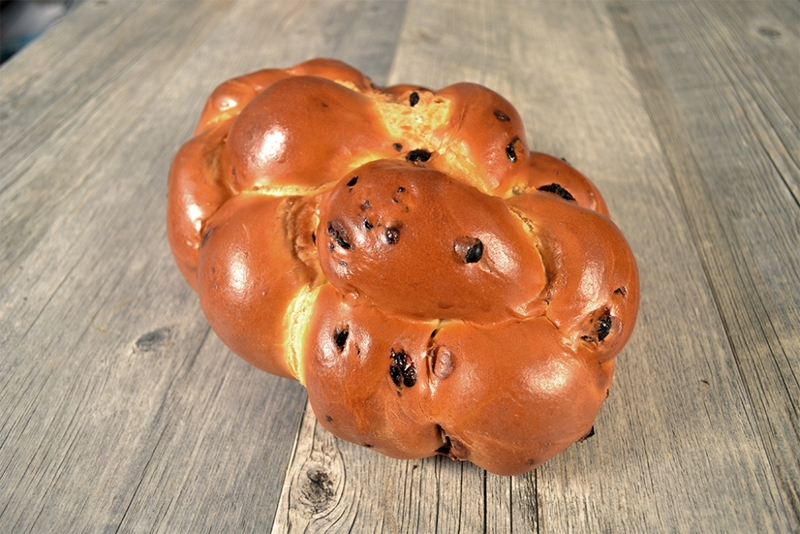 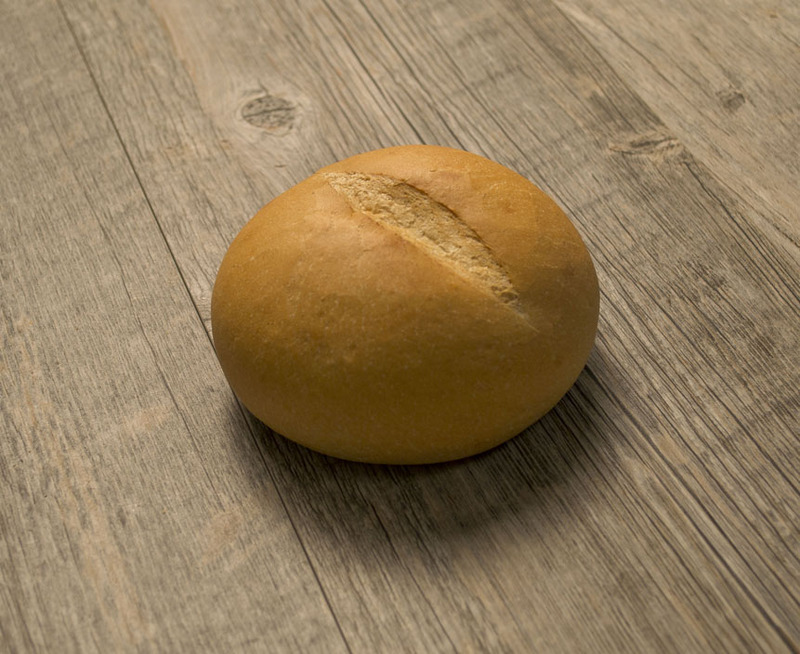 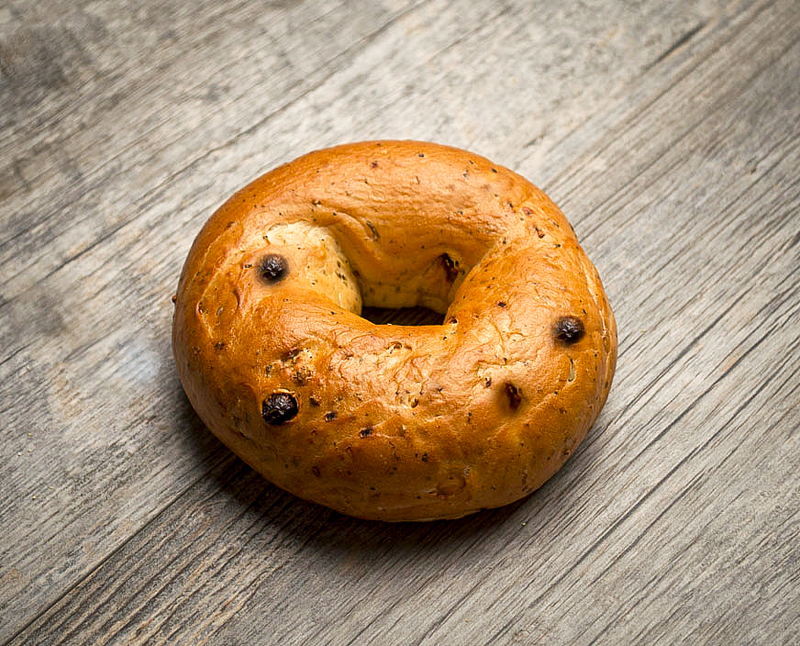 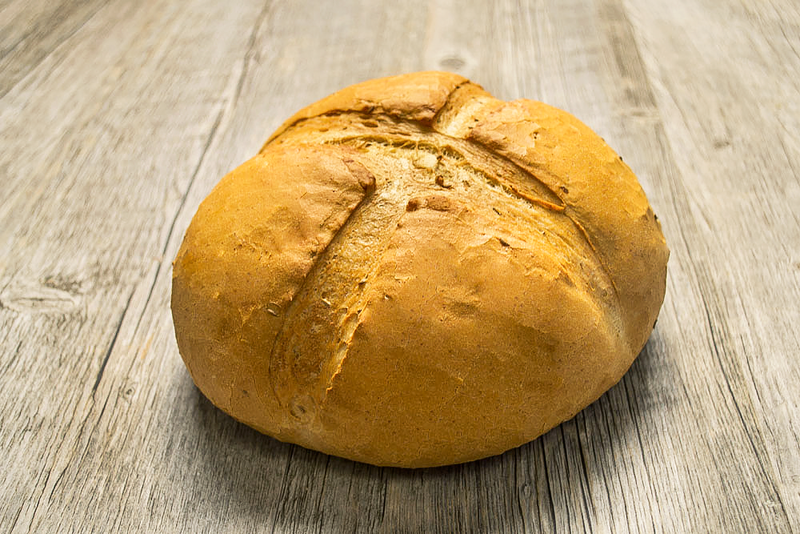 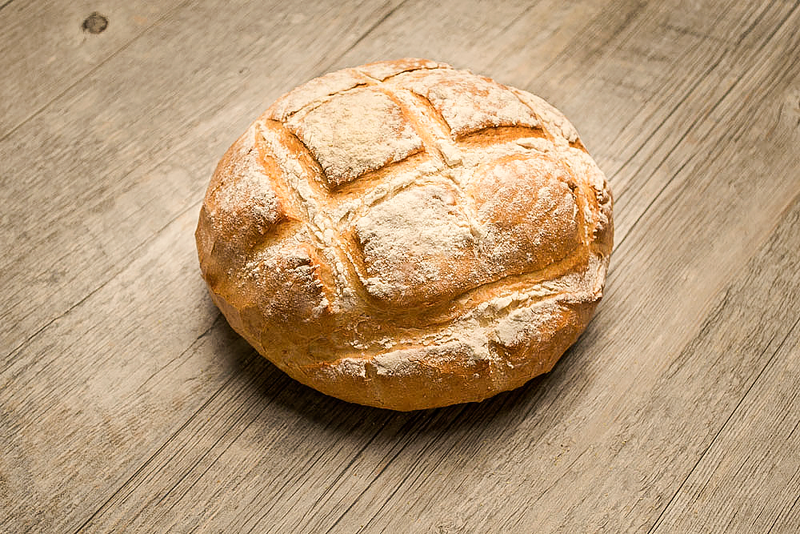 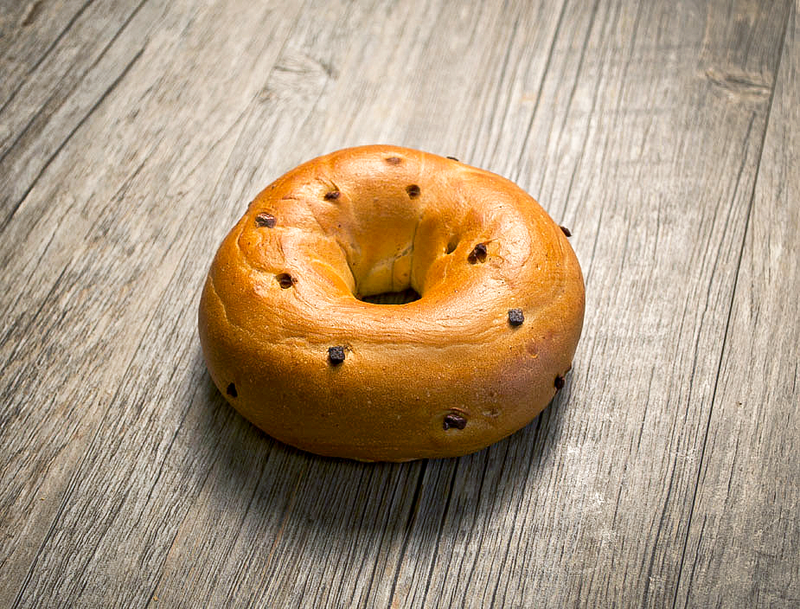 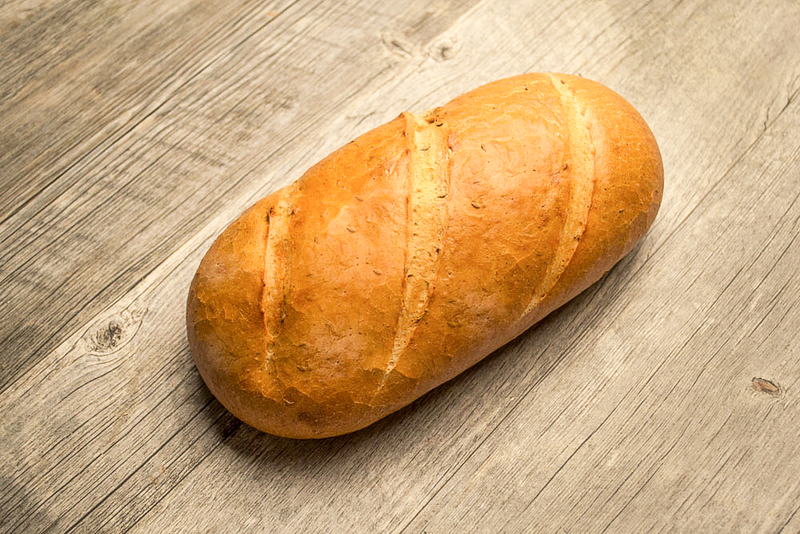 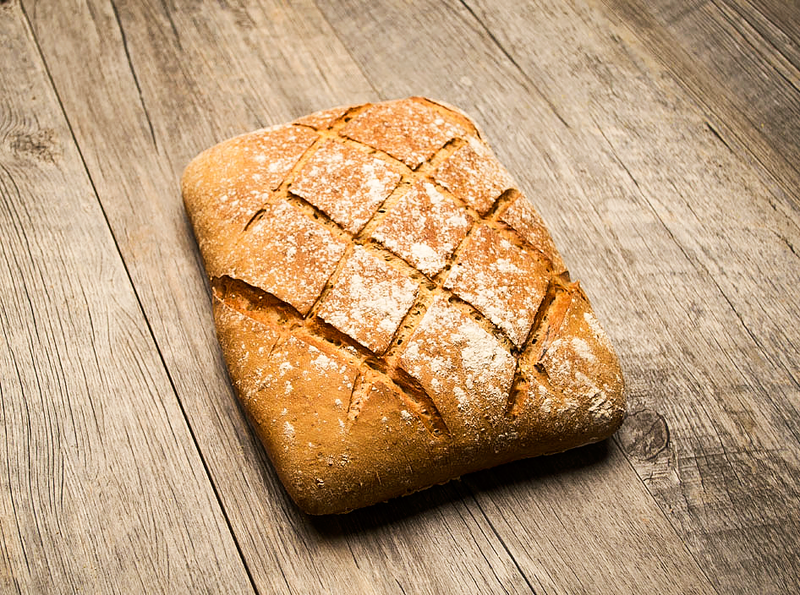 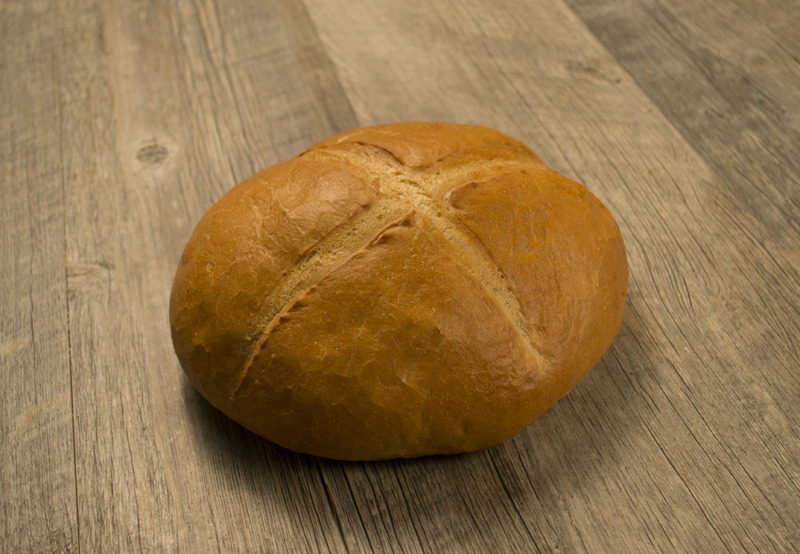 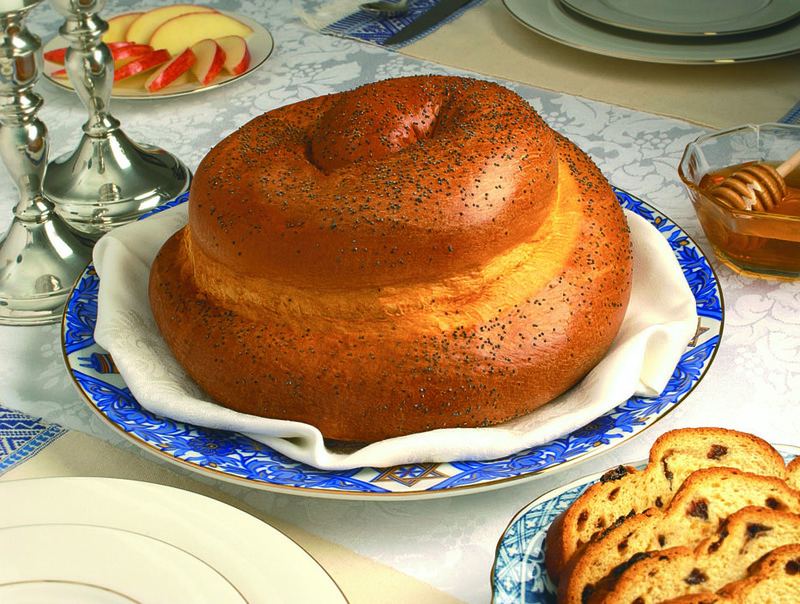 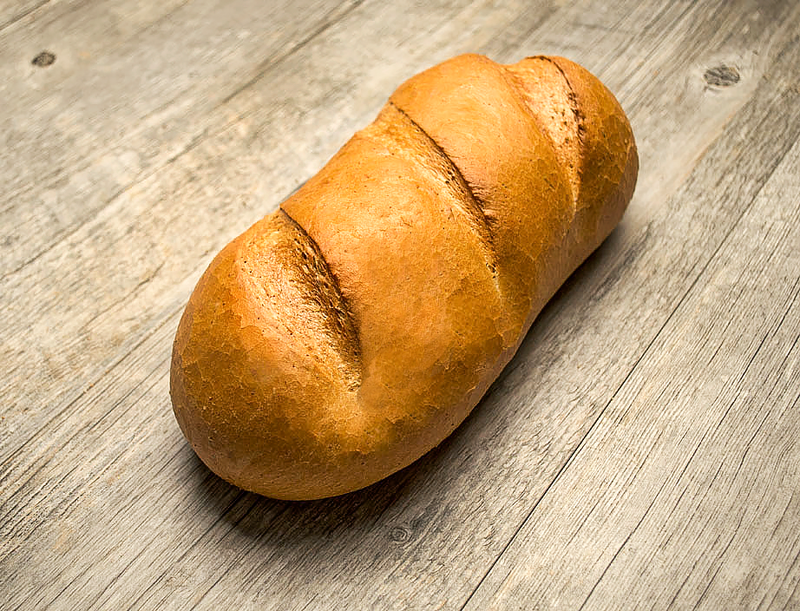 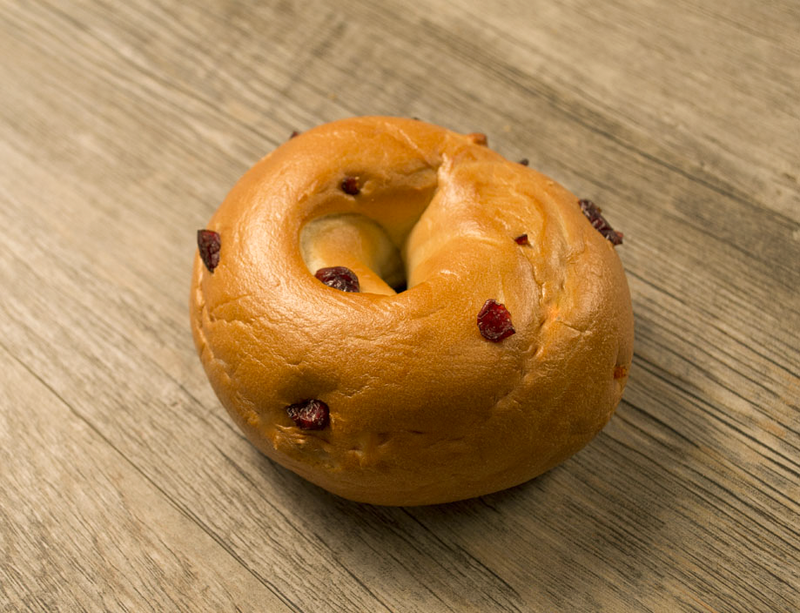 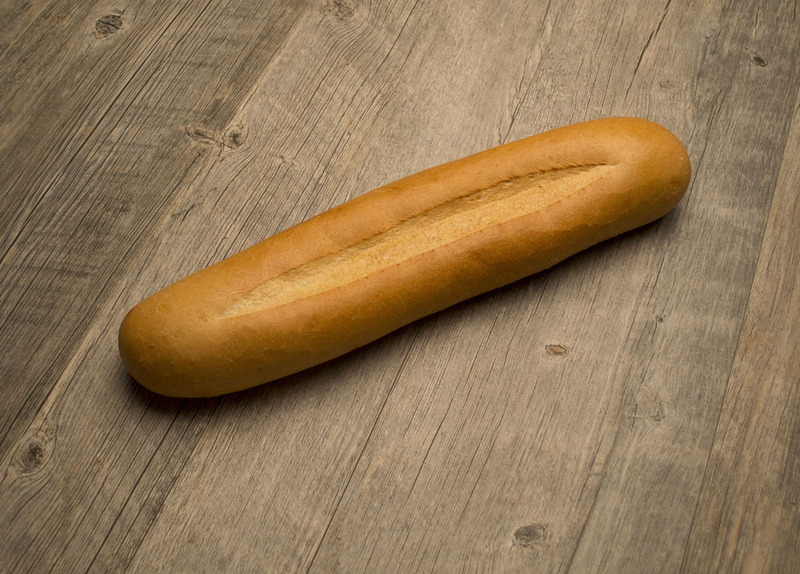 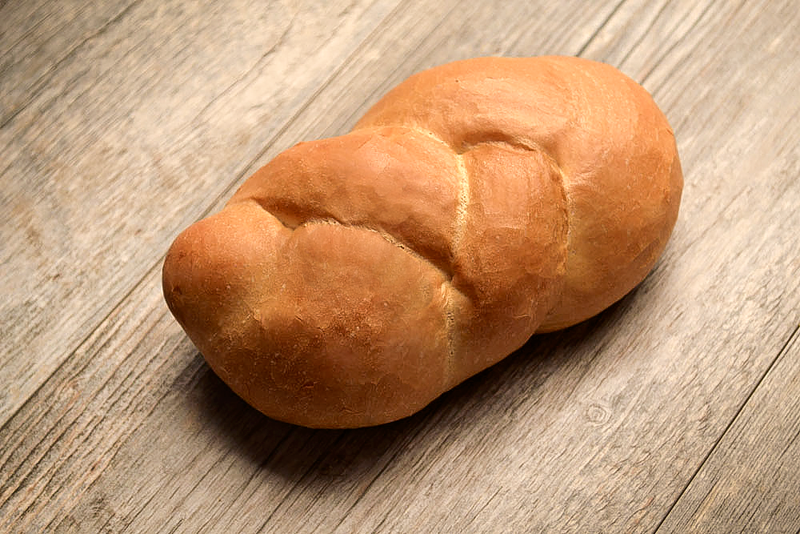 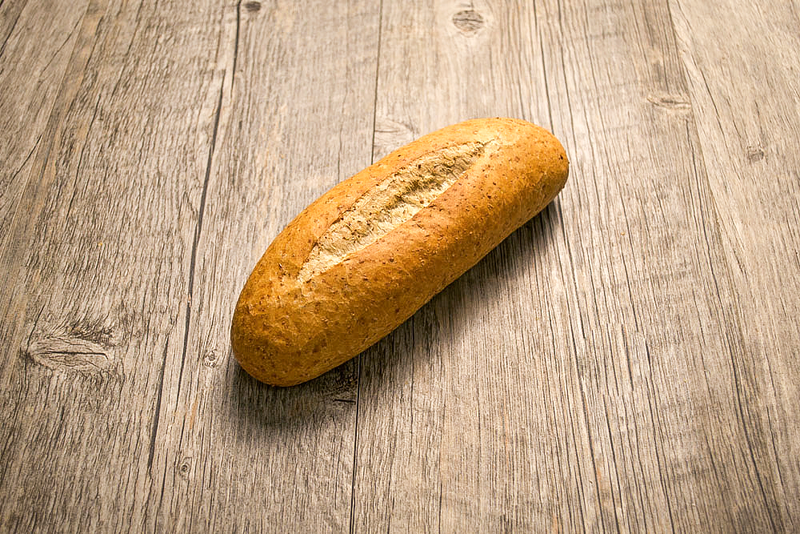 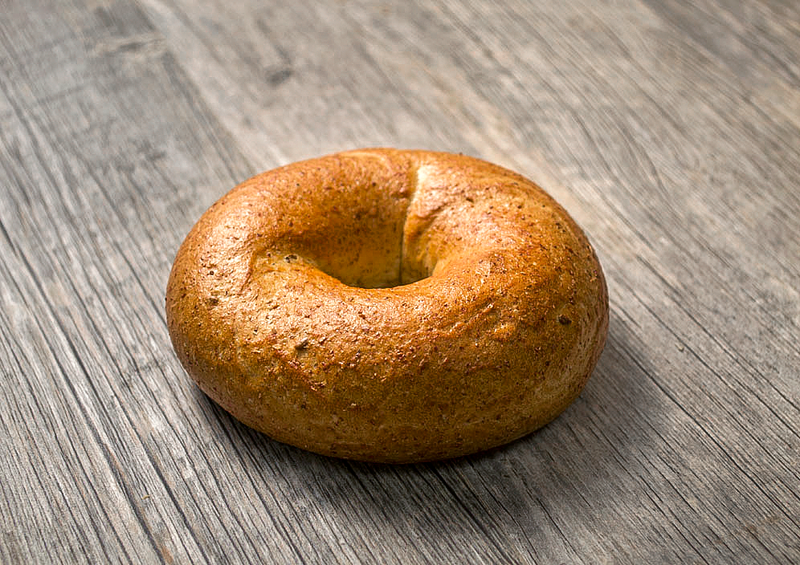 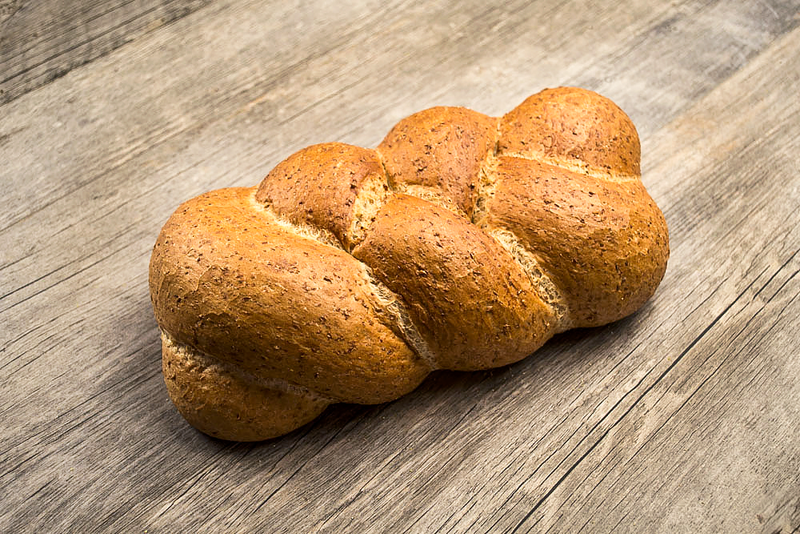 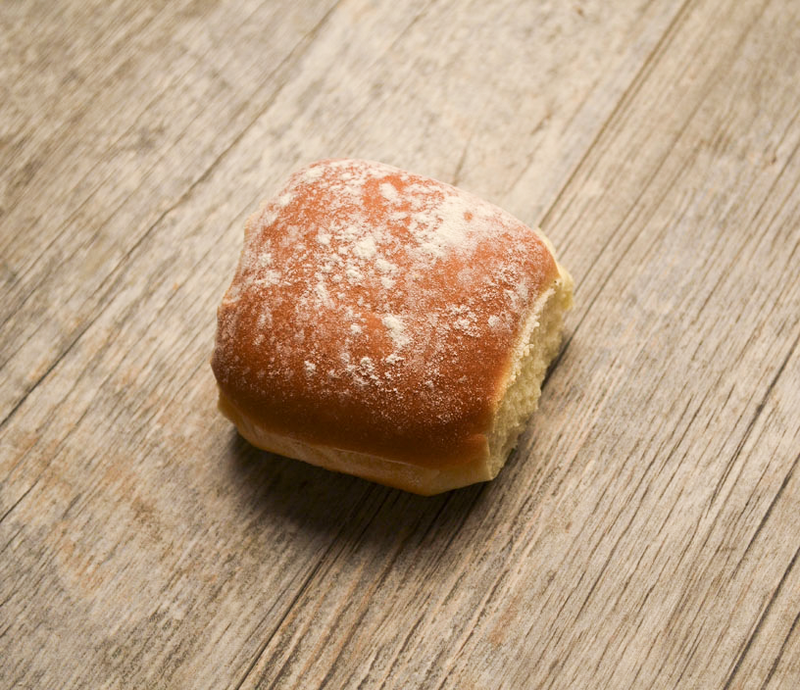 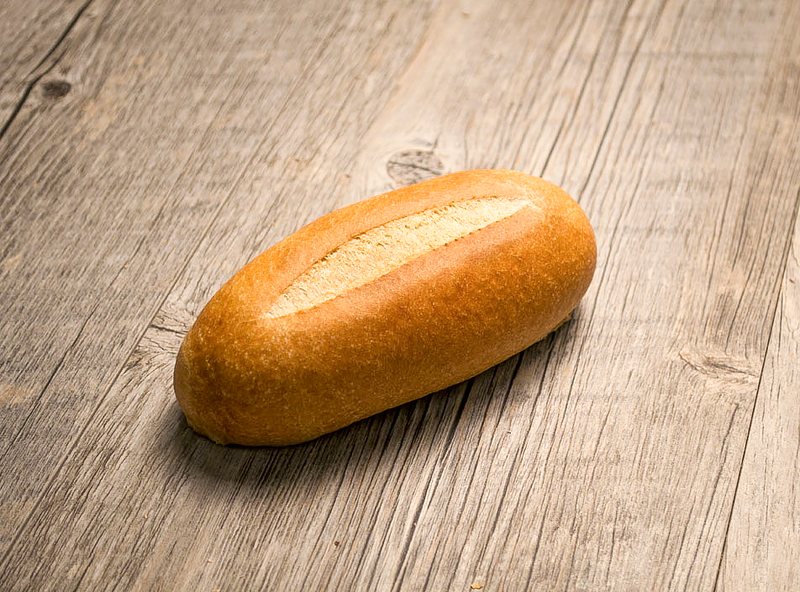 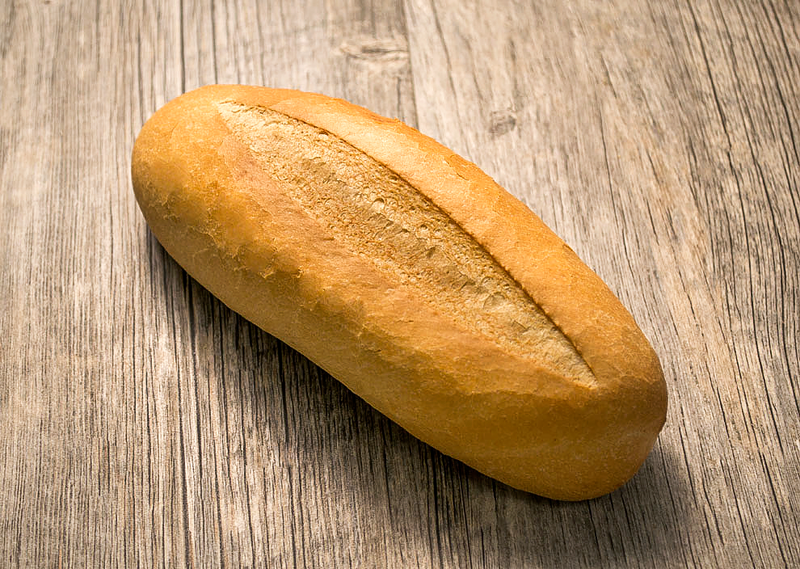 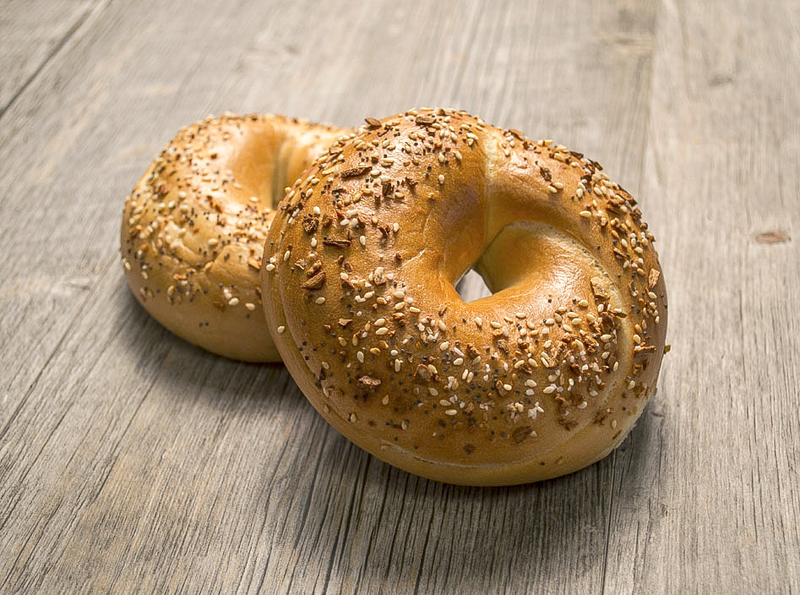 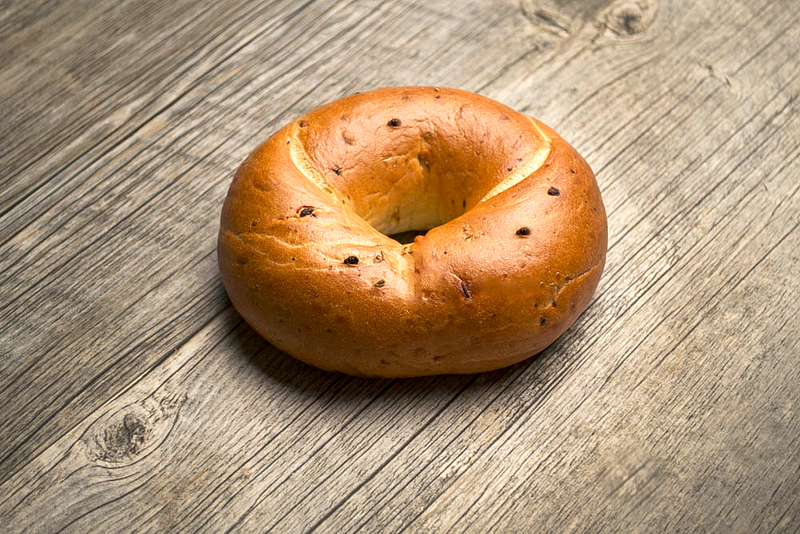 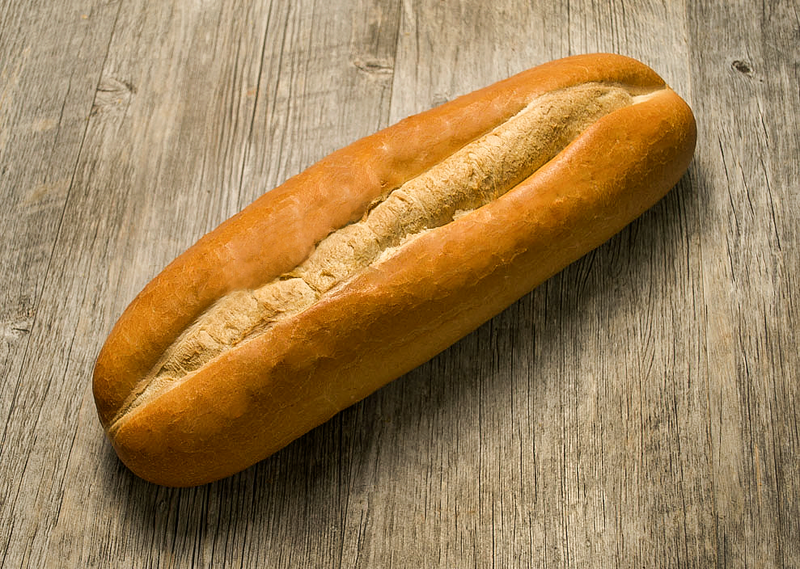 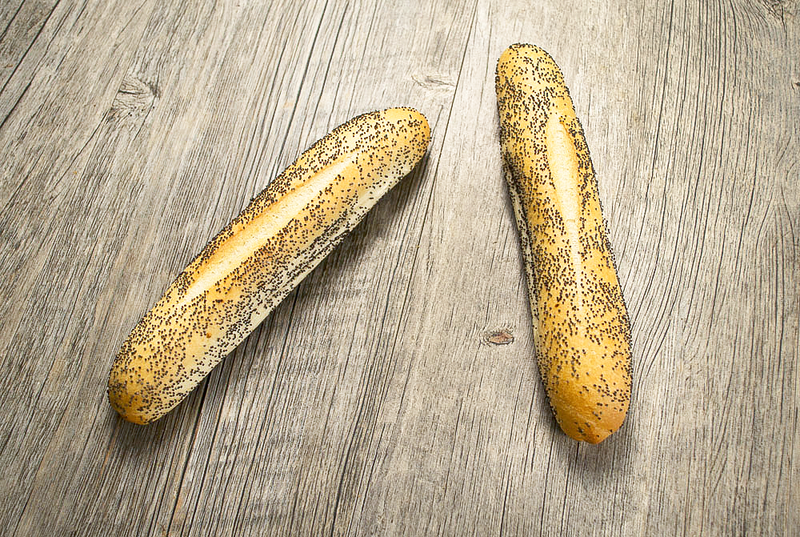 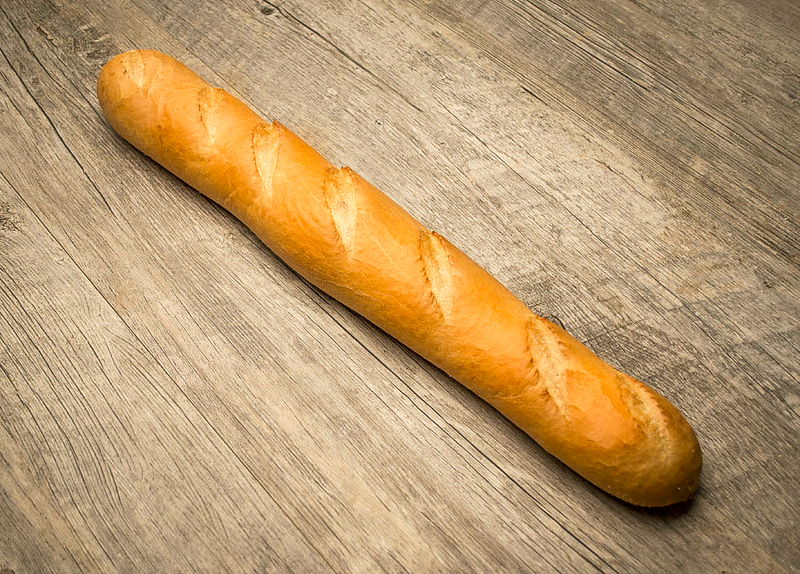 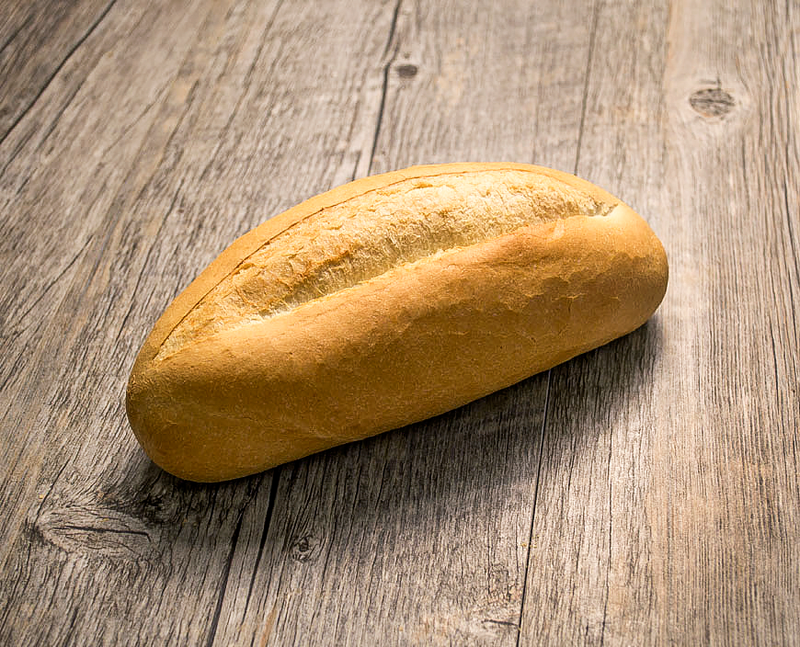 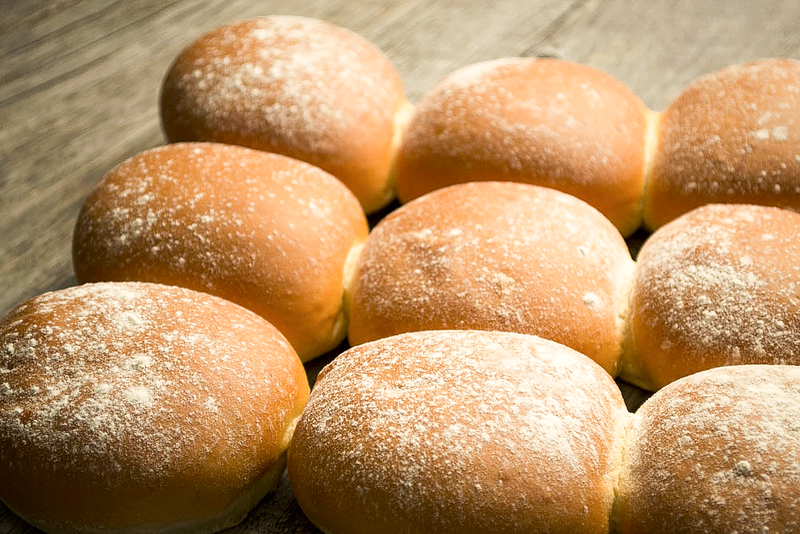 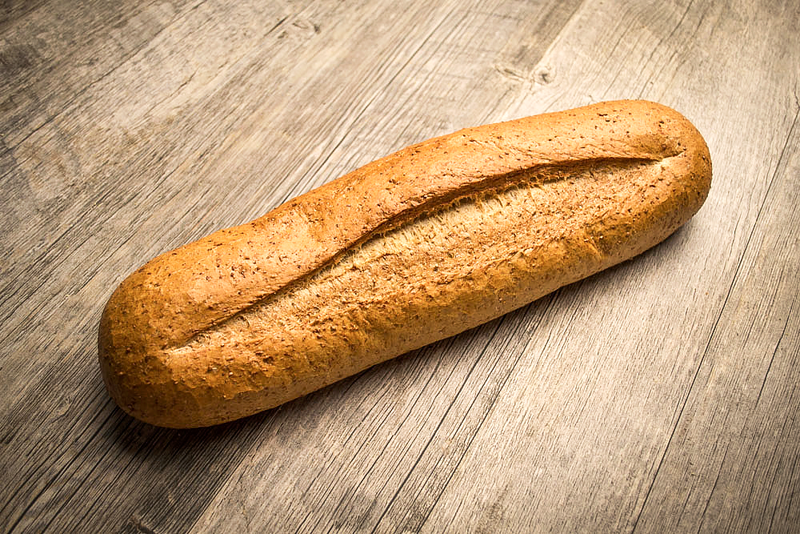 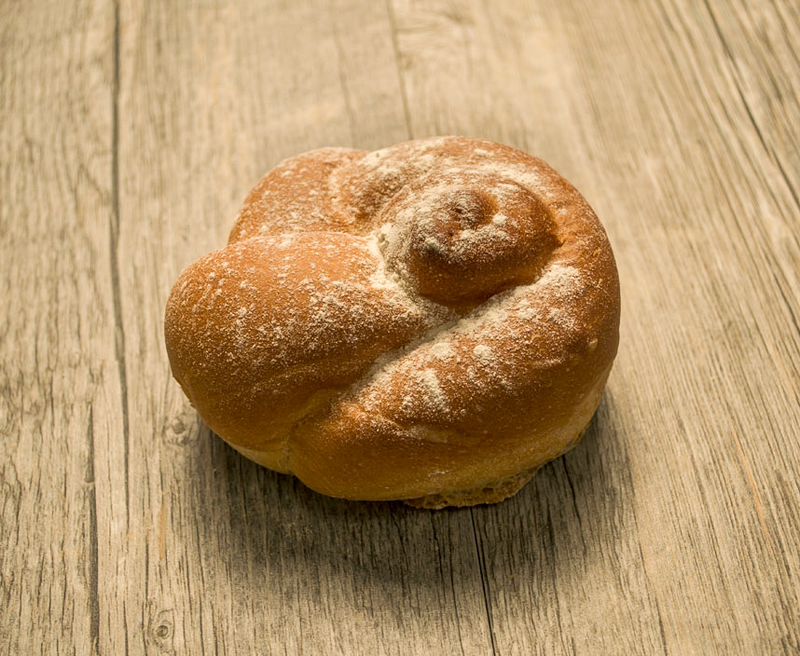 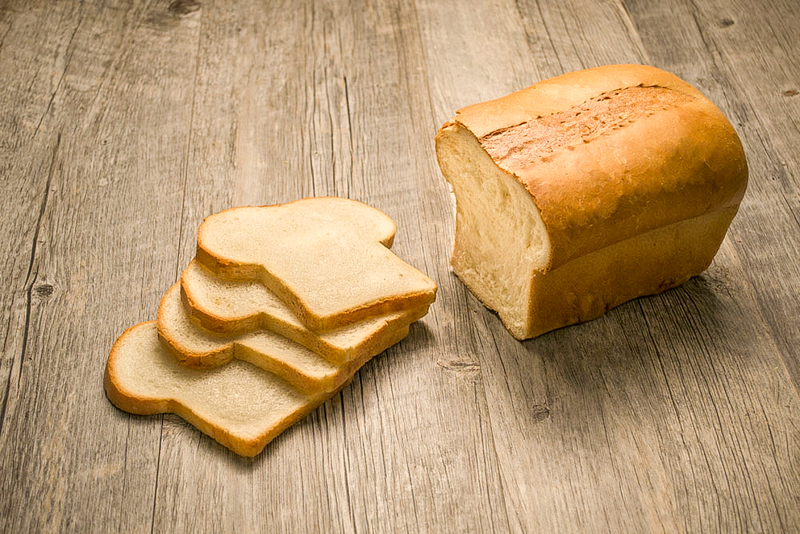 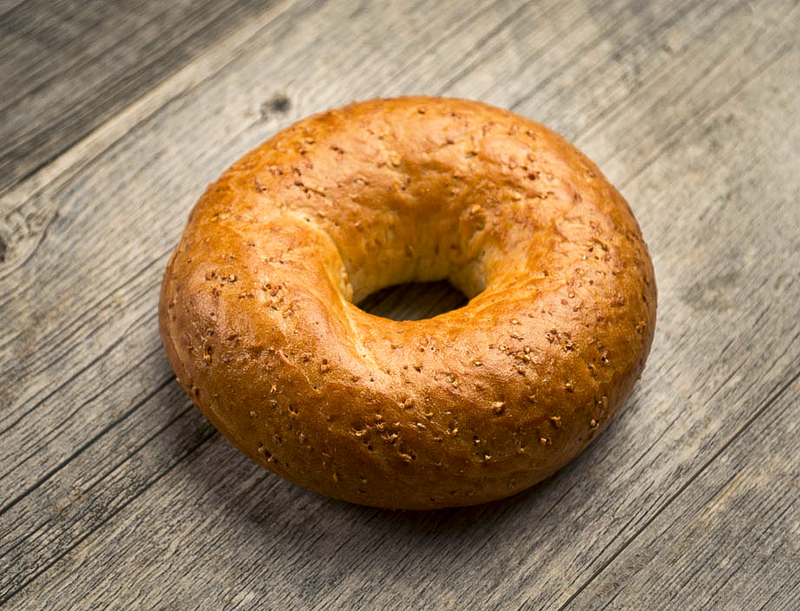 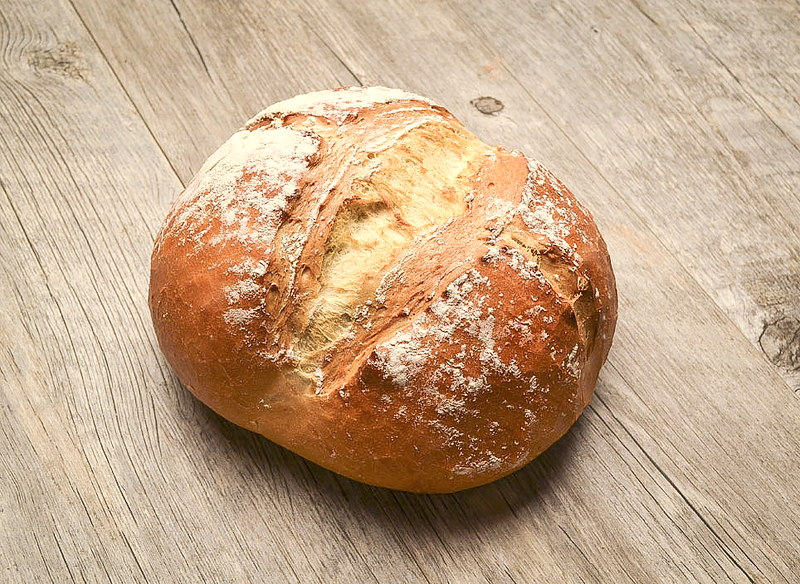 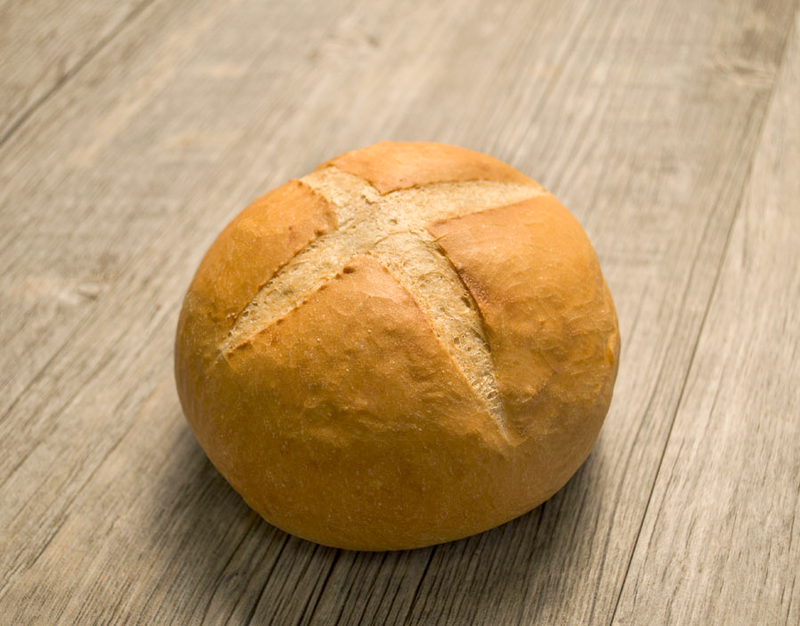 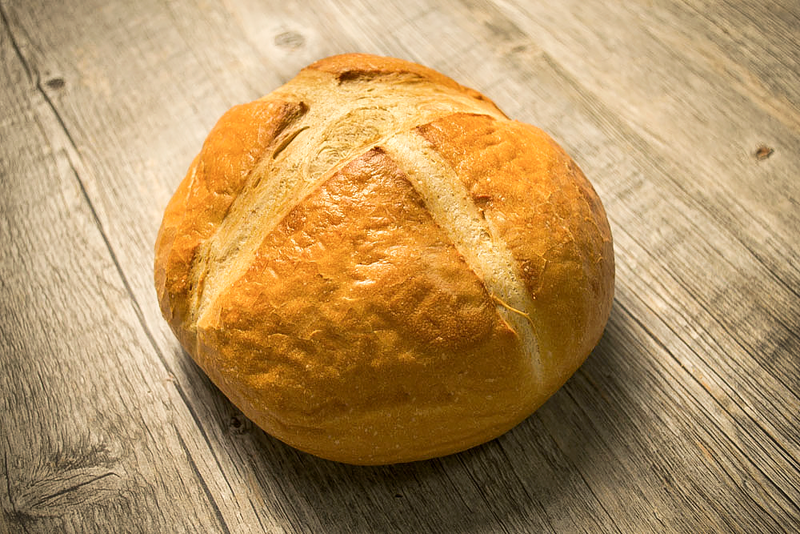 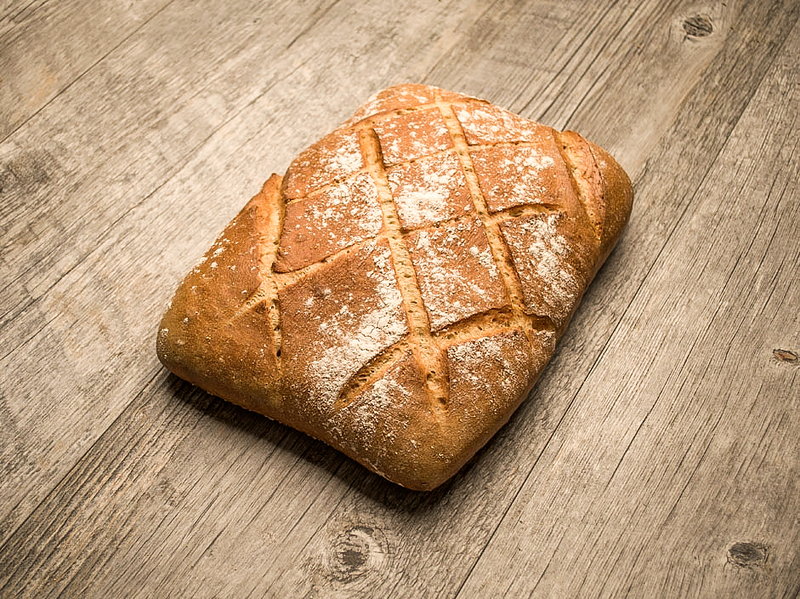 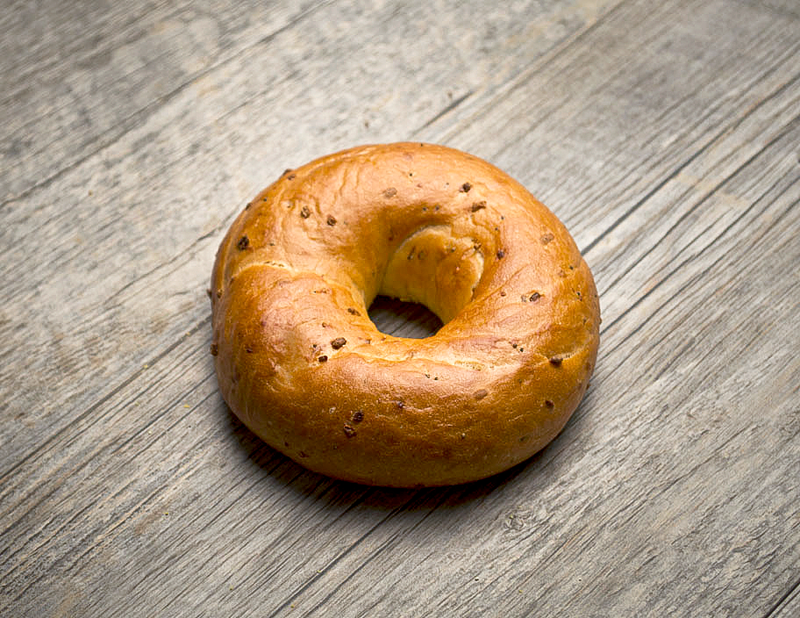 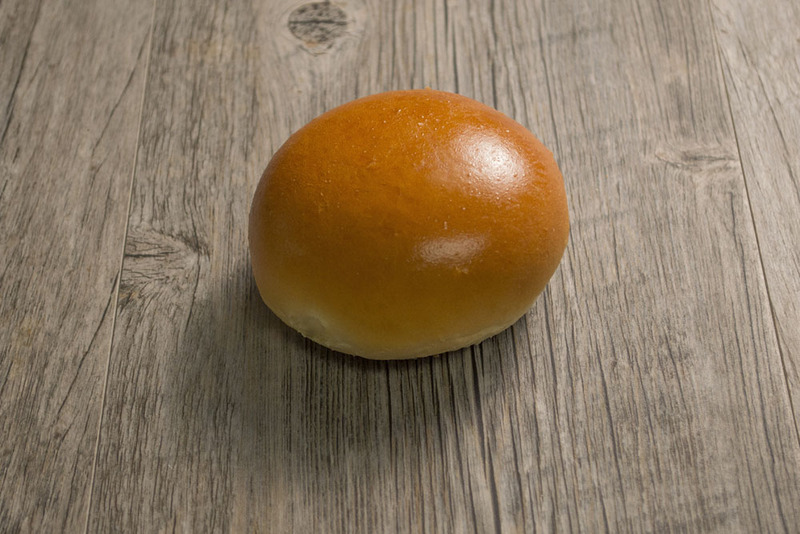 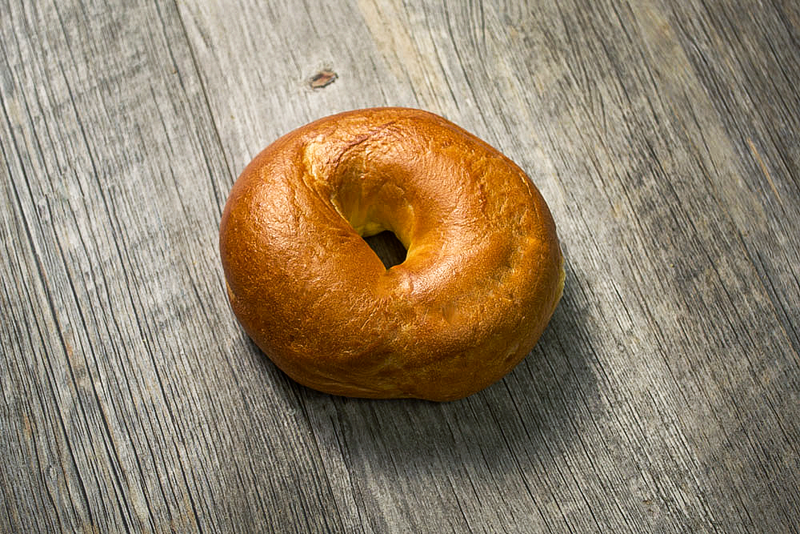 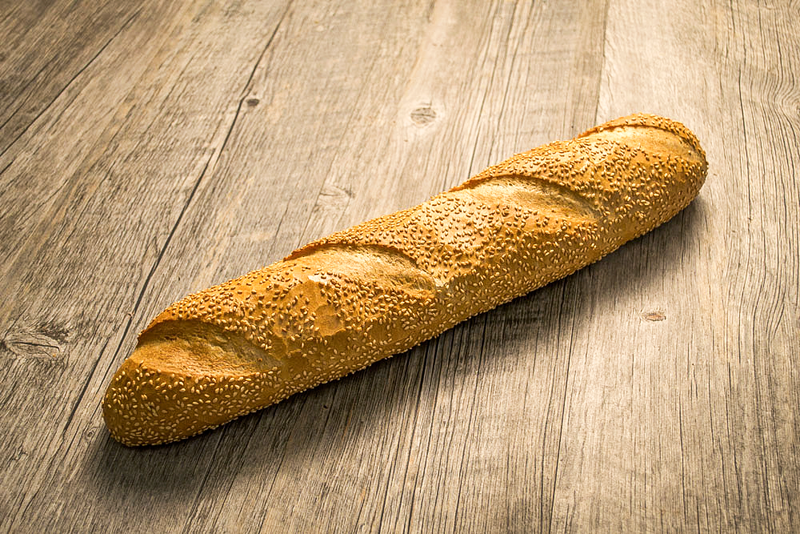 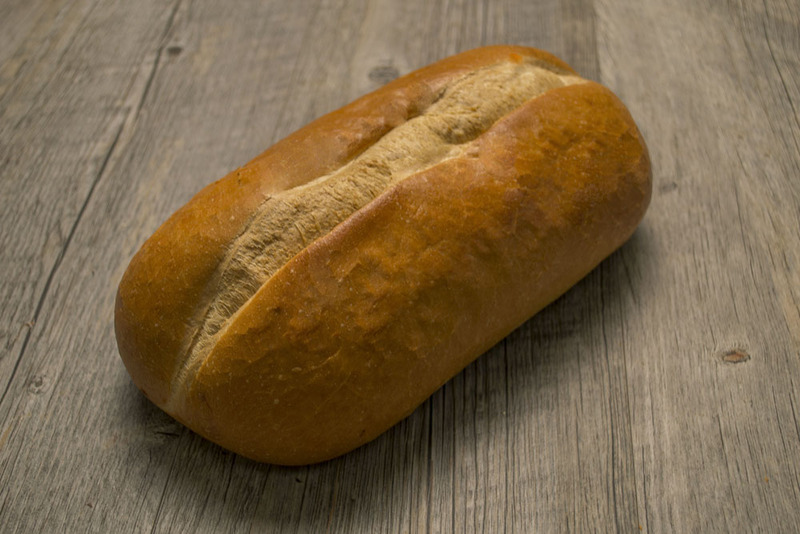 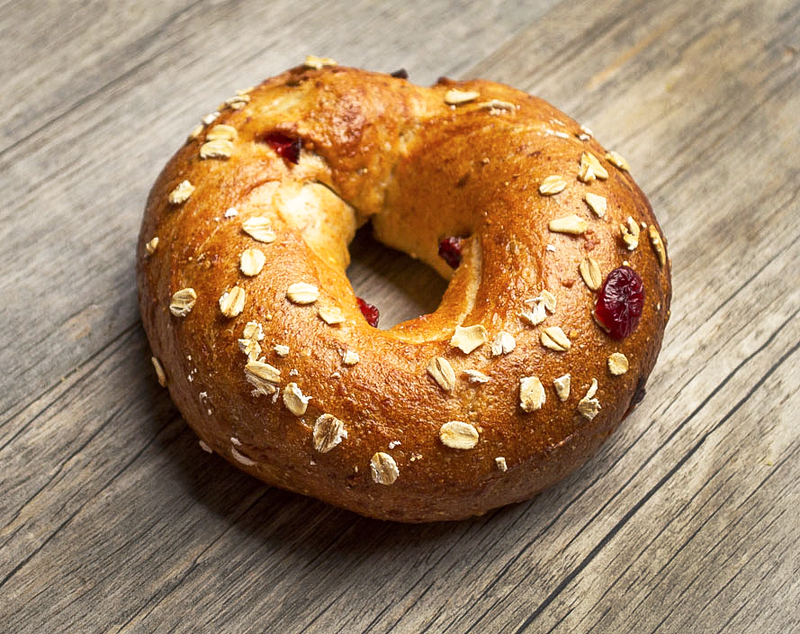 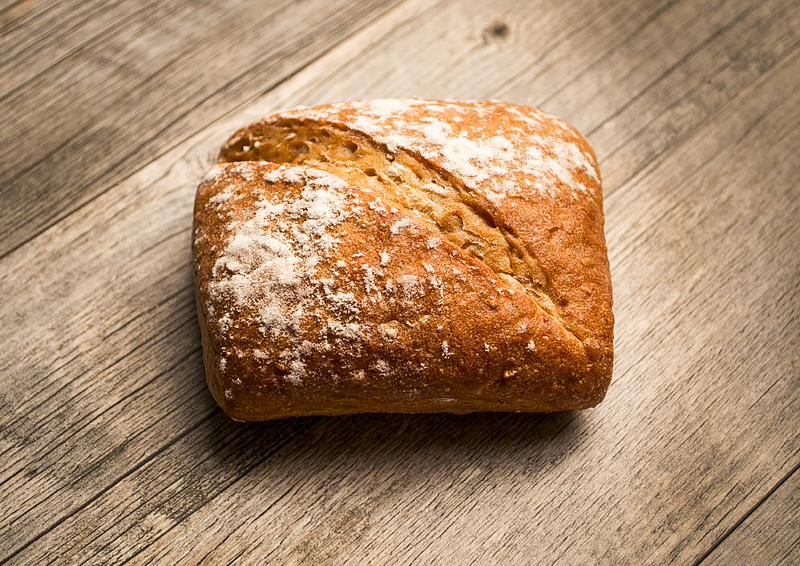 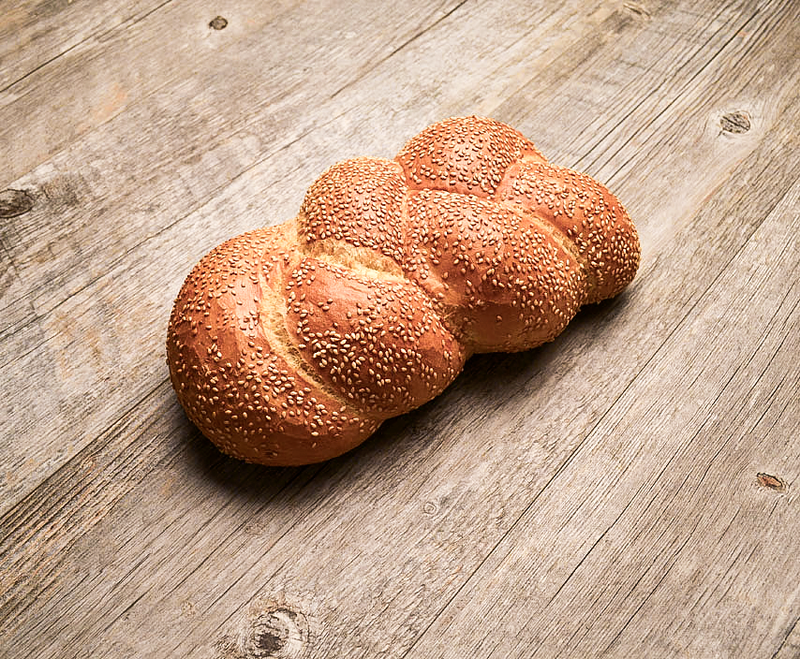 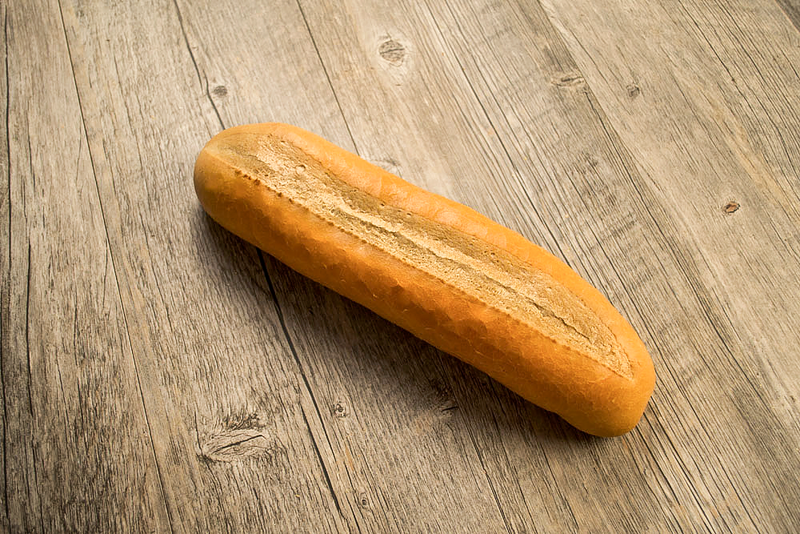 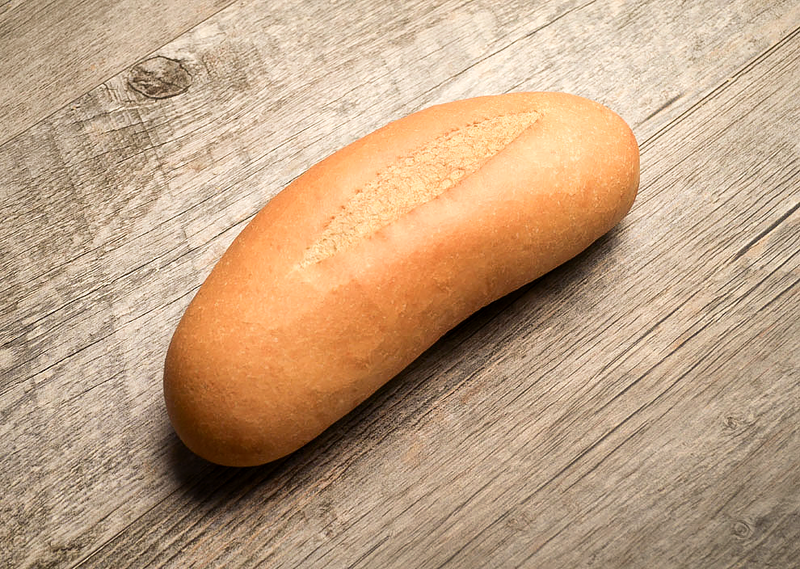 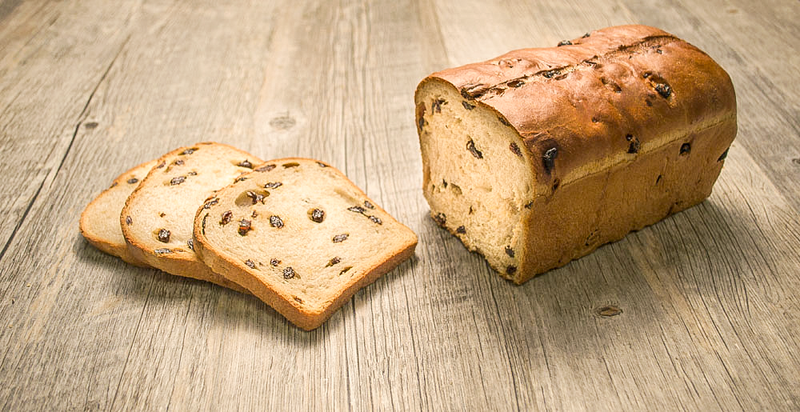 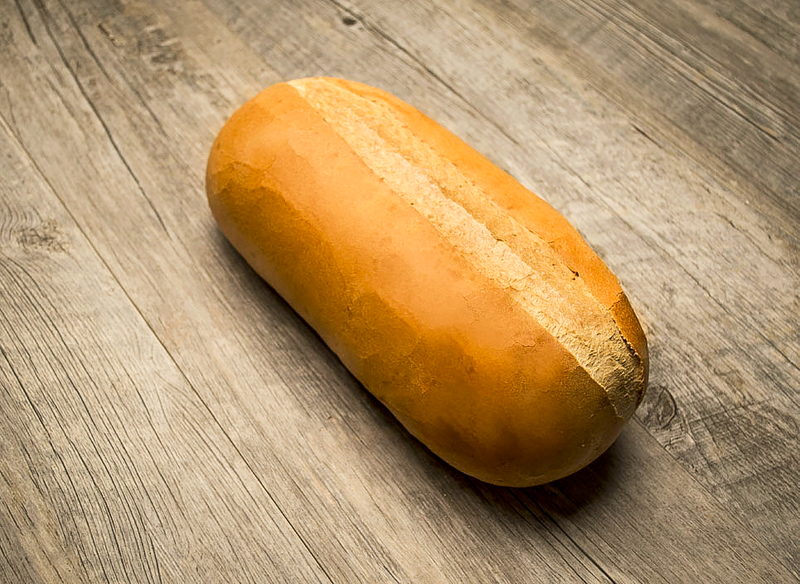 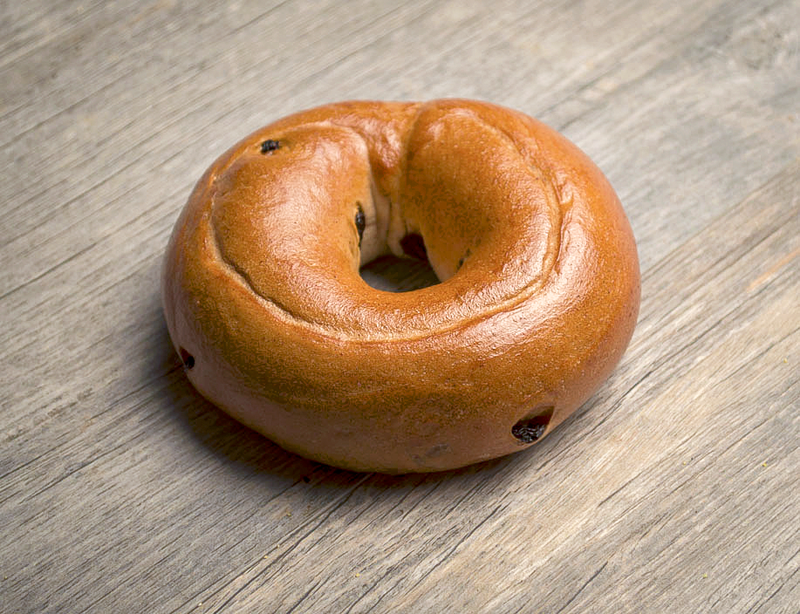 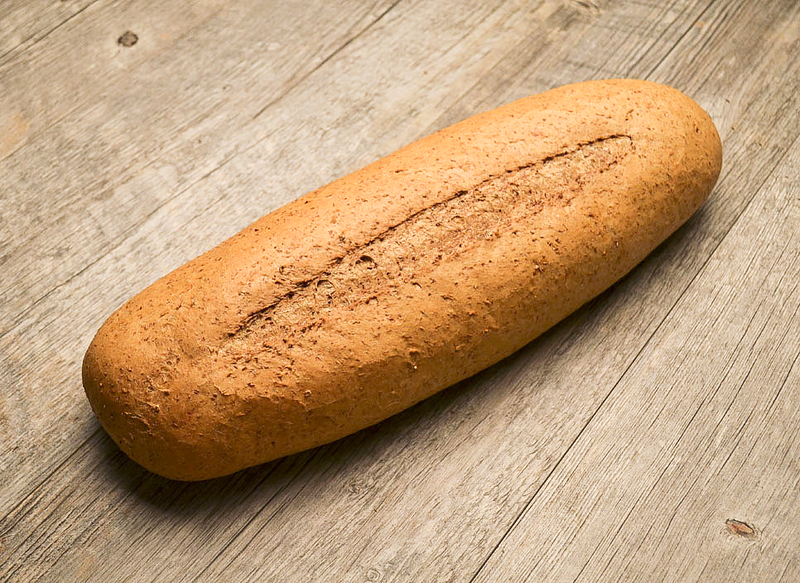 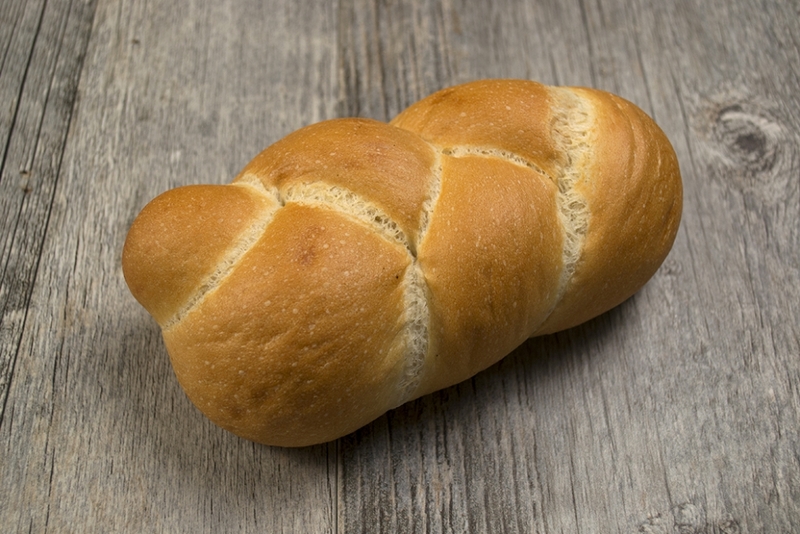 Our clean label breads, rolls and bagels are made with only simple, quality ingredients – flour, soybean oil, yeast and water. 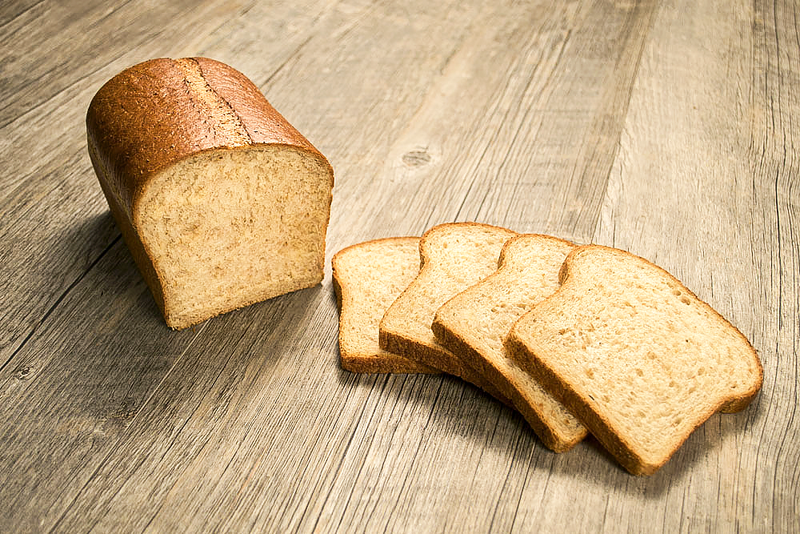 No artificial colors, flavors, preservatives or high fructose corn syrup are used. 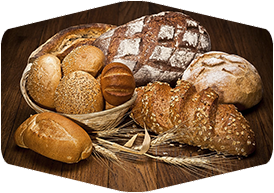 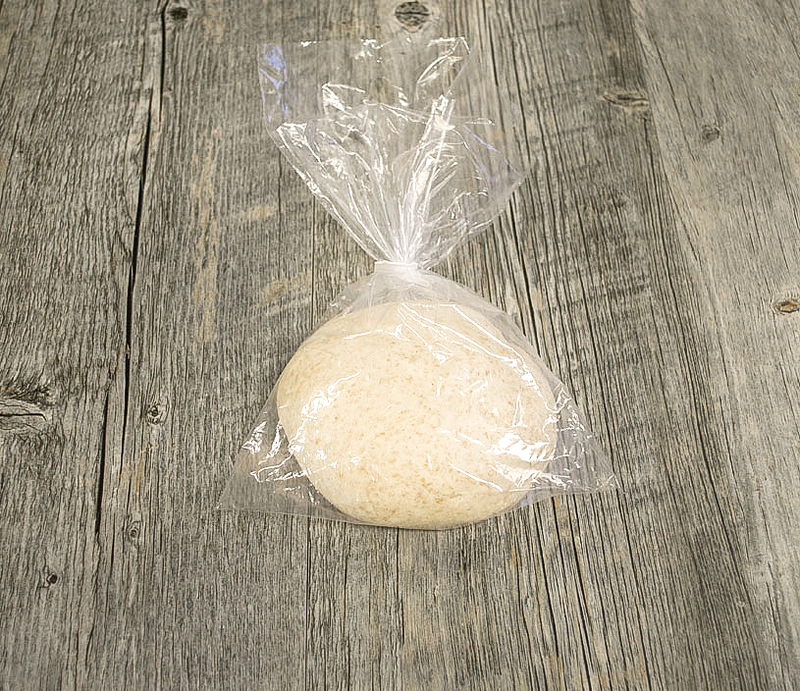 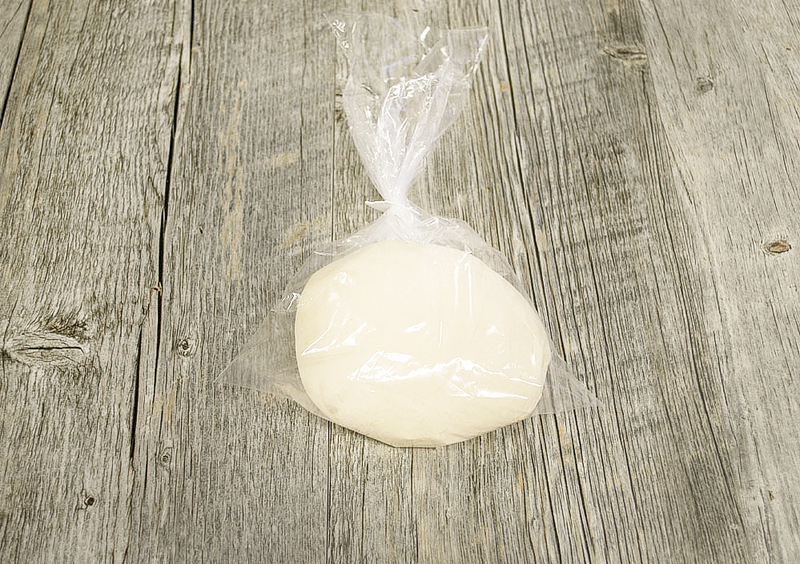 Guttenplan's frozen dough makes it easy to deliver consistent products on time, every time, with great variety to meet your customers' needs. 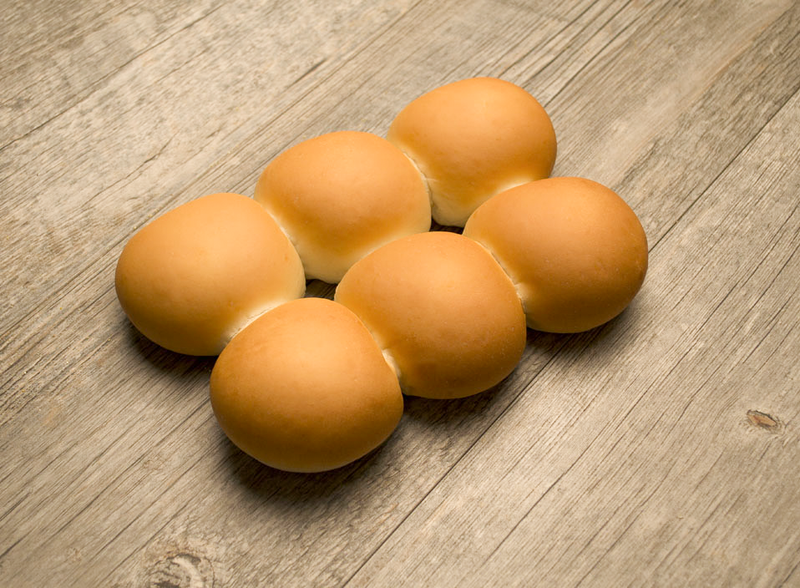 It's made-from-scratch quality, made easy!